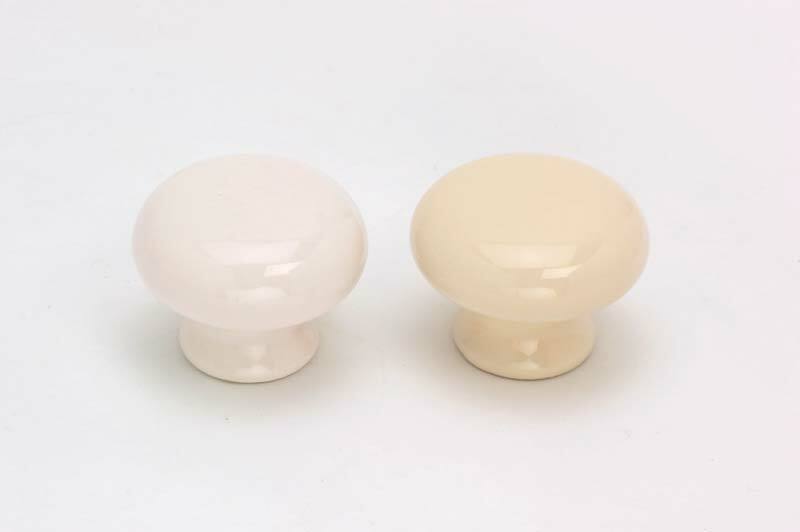 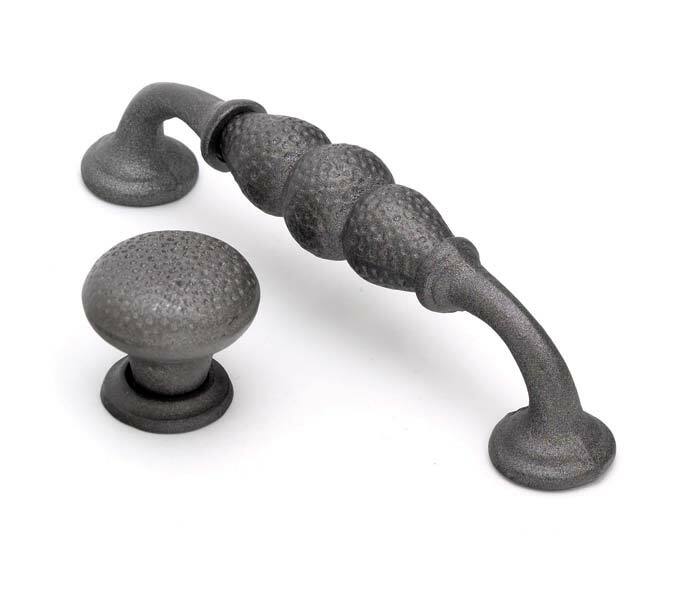 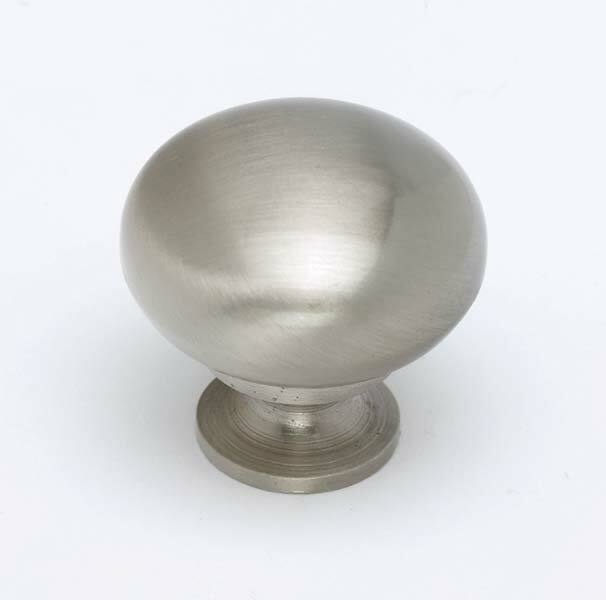 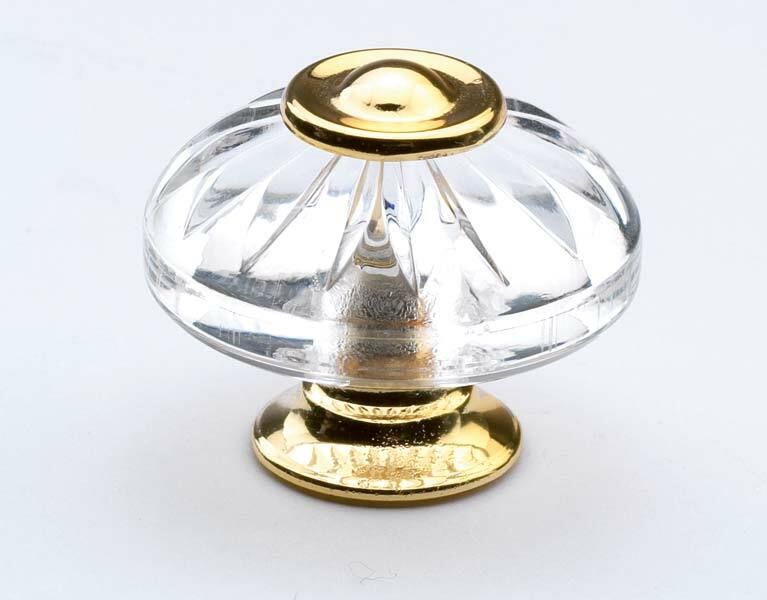 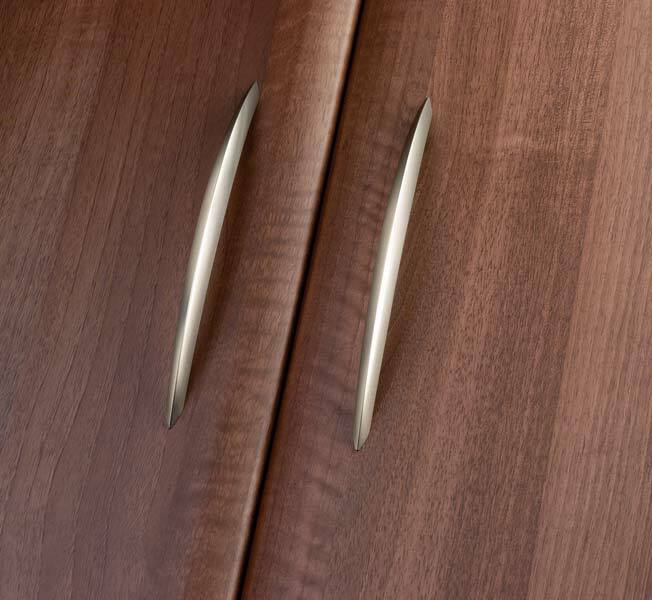 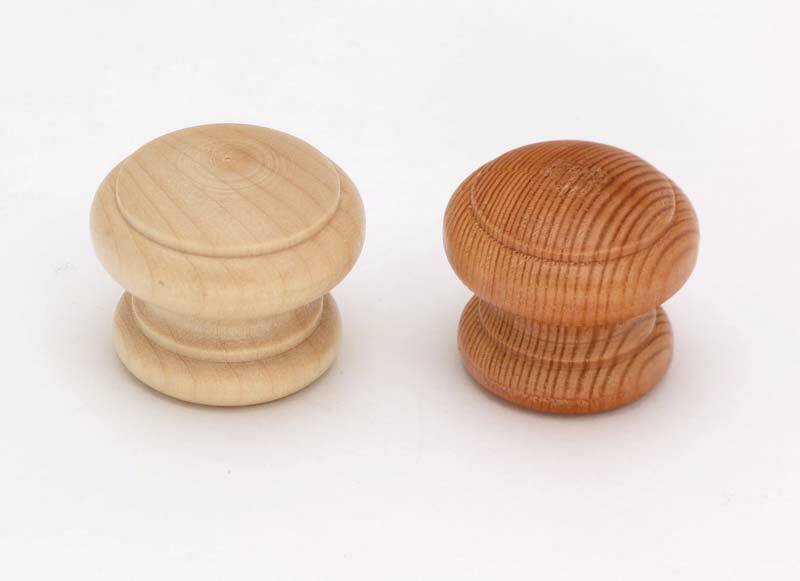 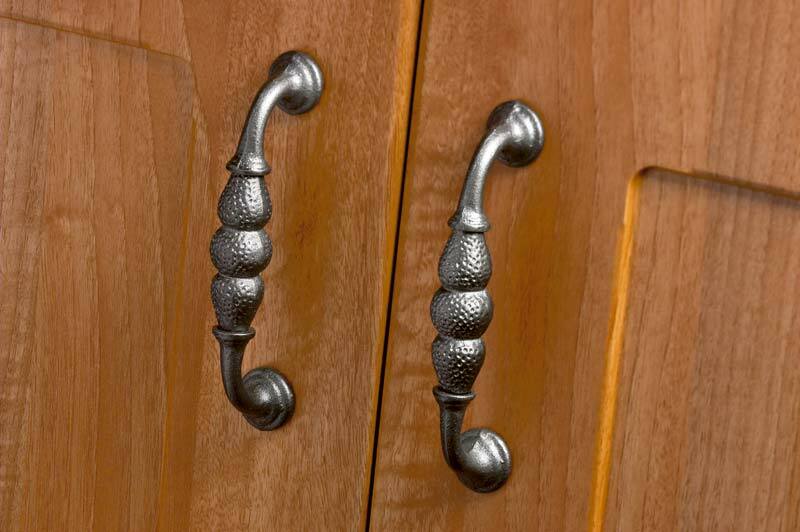 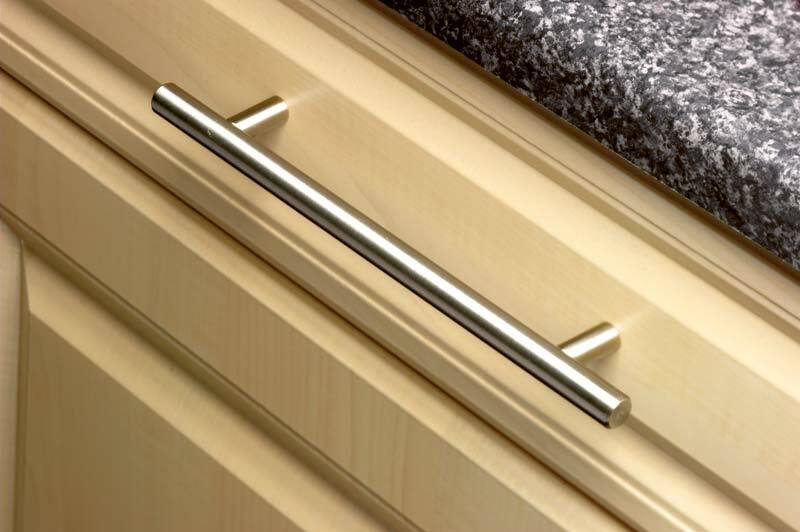 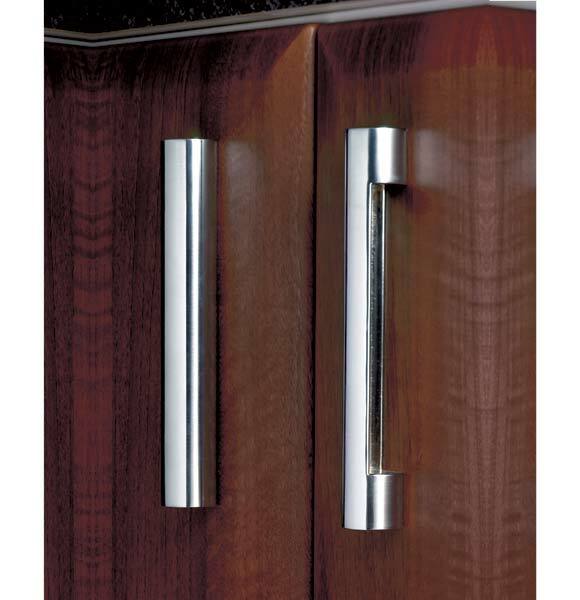 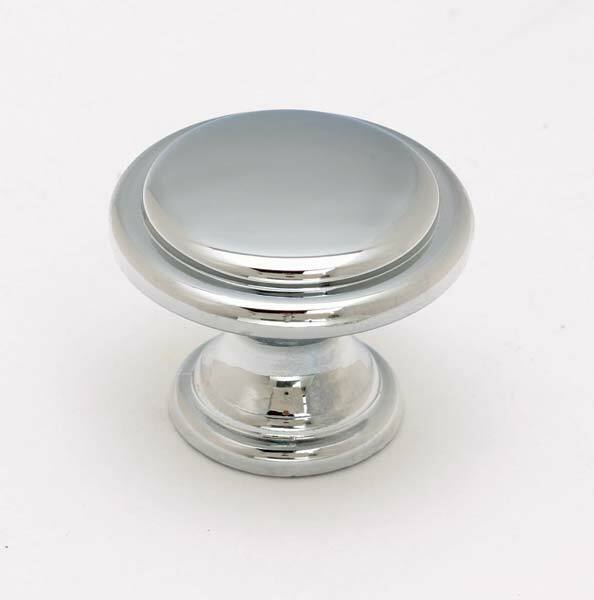 Often finishing touches such as door handles can make a kitchen or bedroom really special, at Arley Cabinet Company – Wigan we can help you choose the right combination. 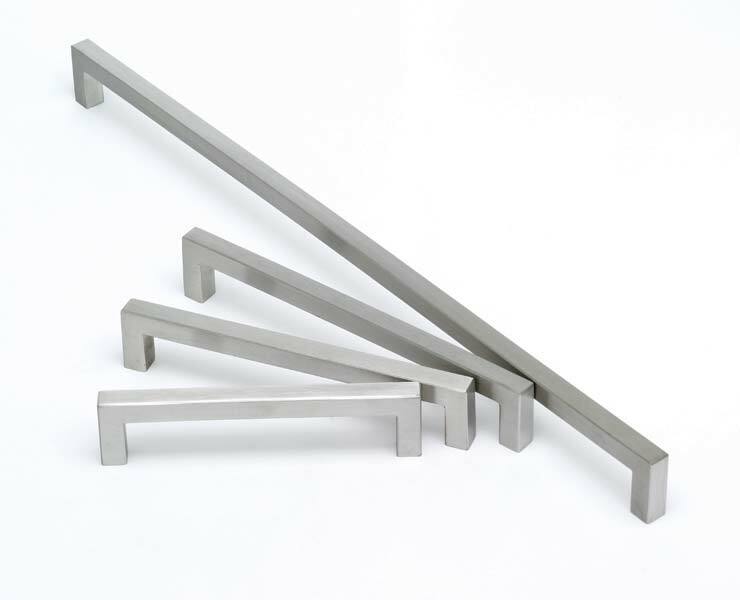 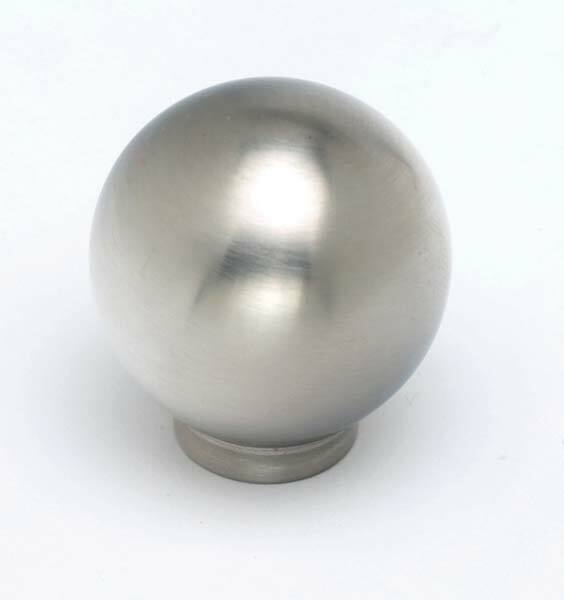 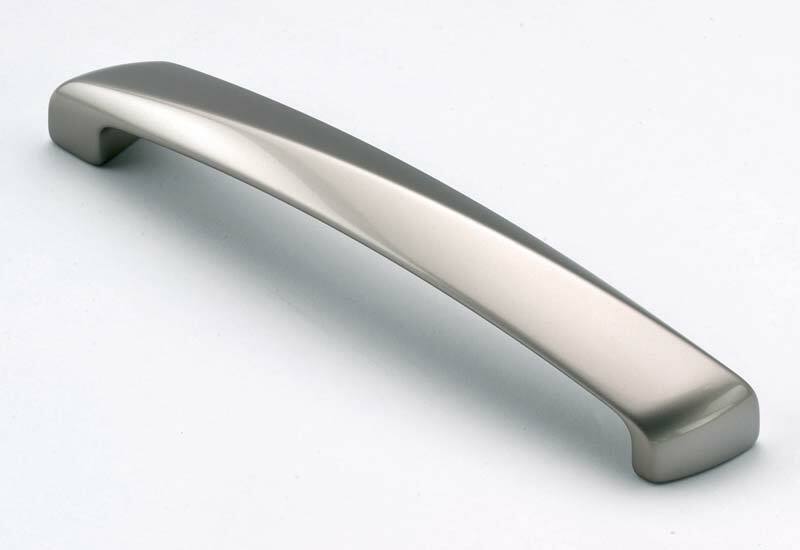 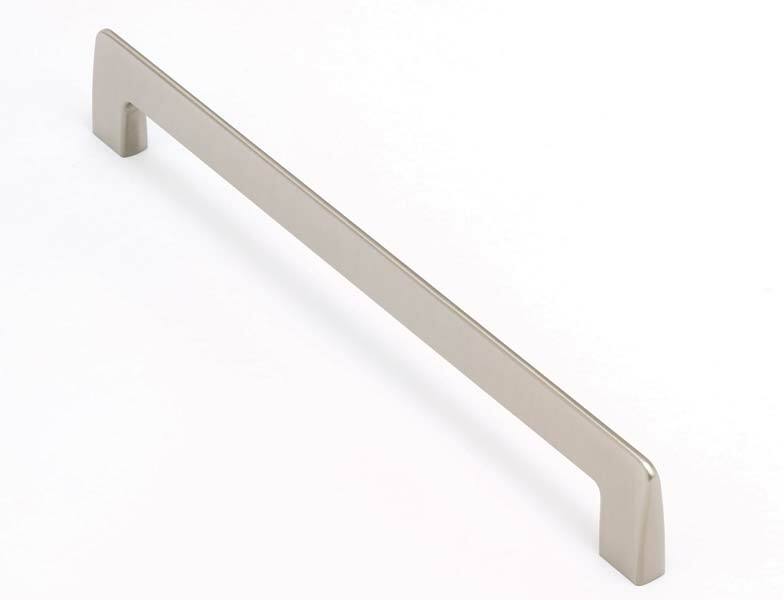 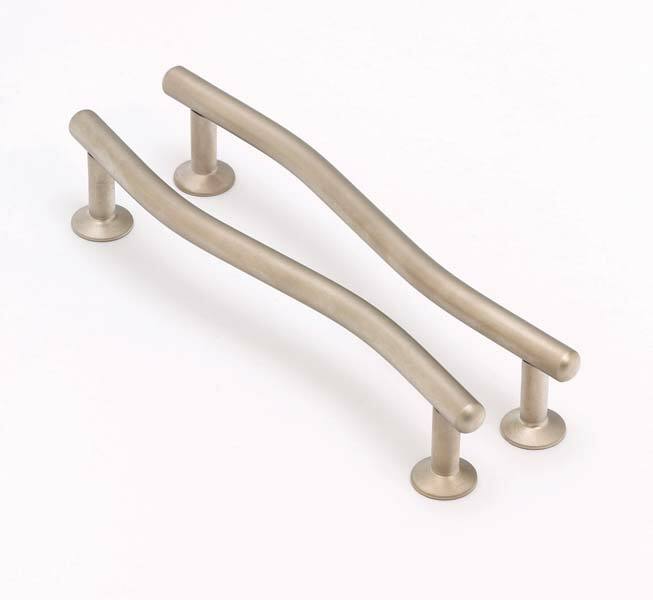 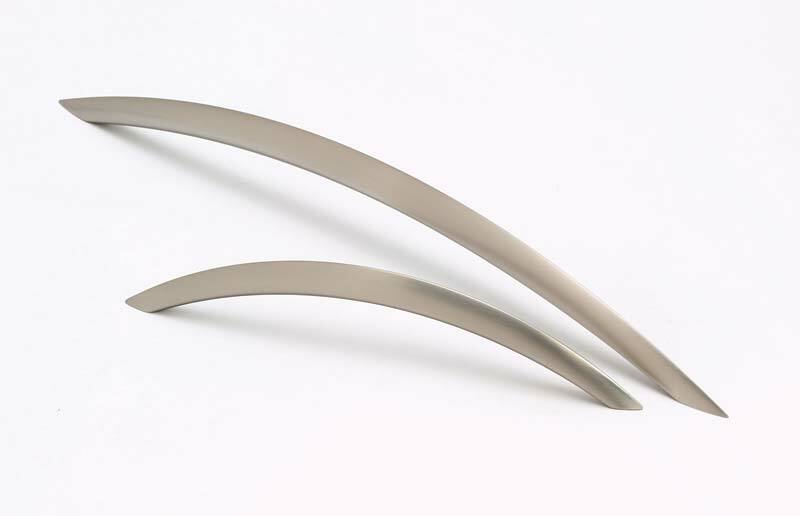 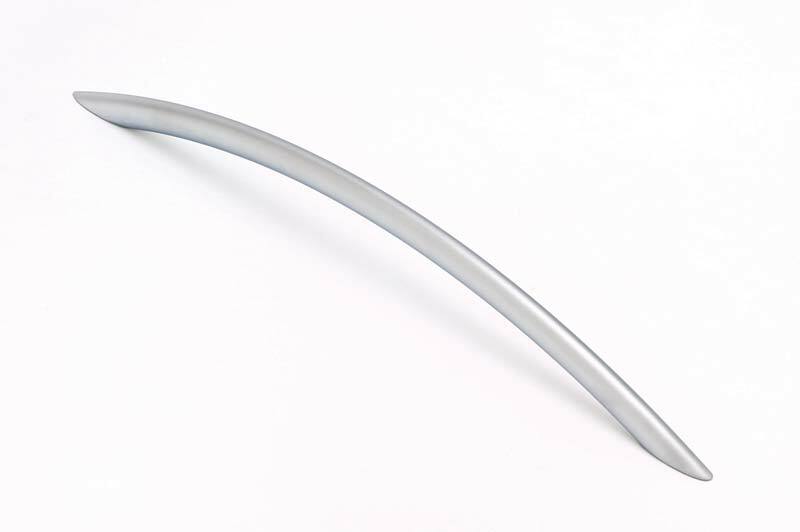 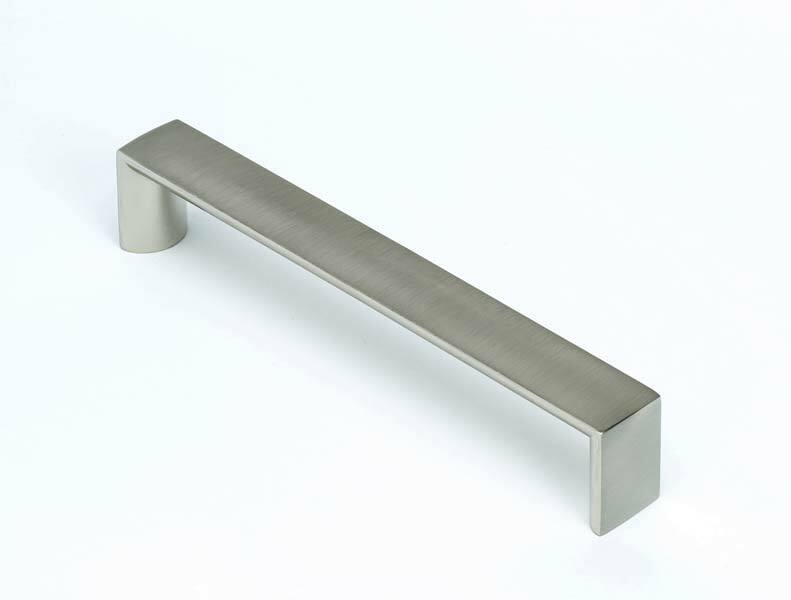 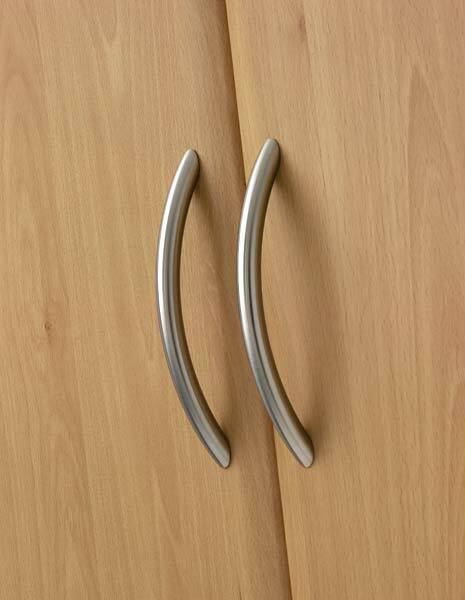 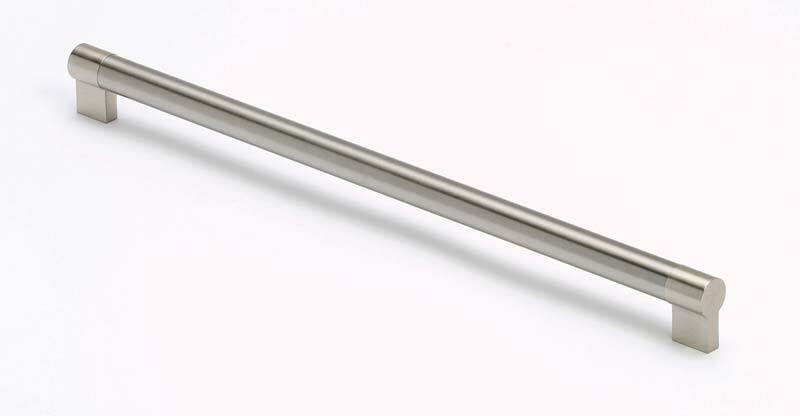 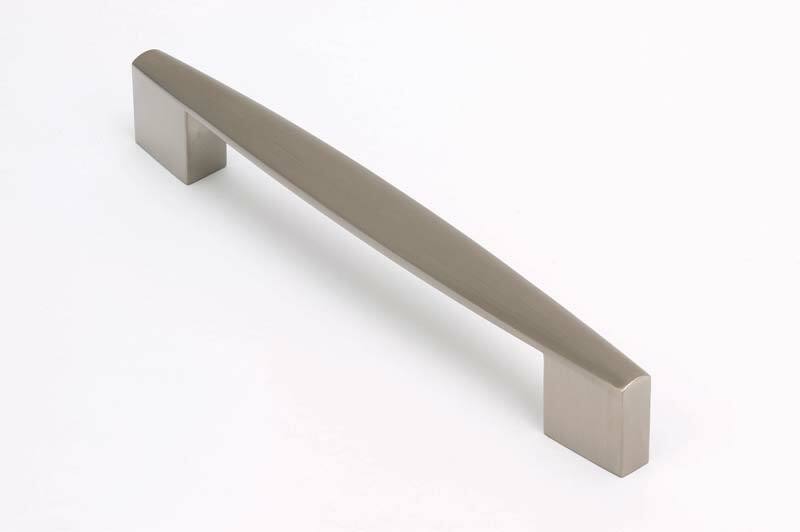 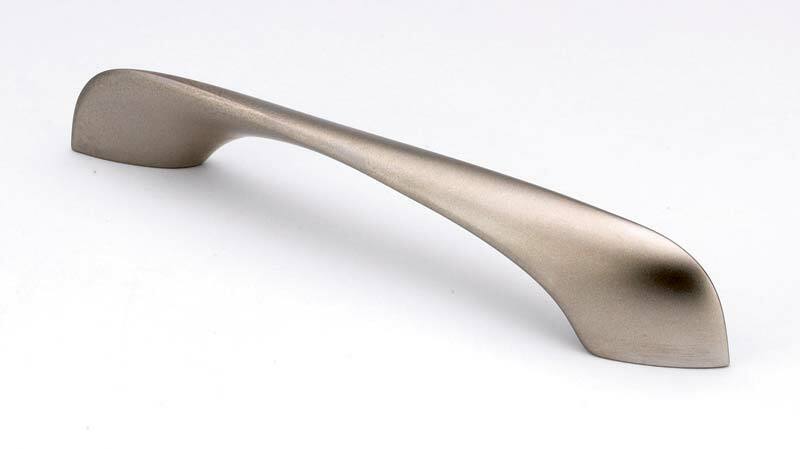 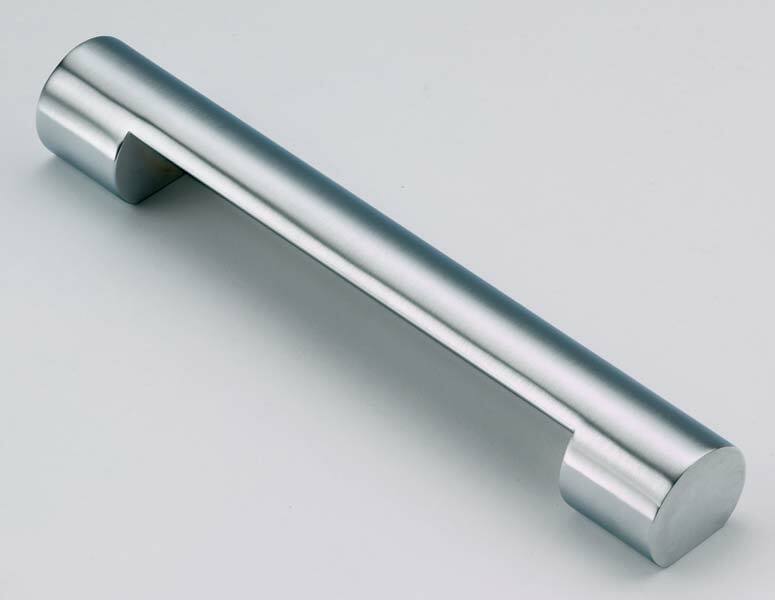 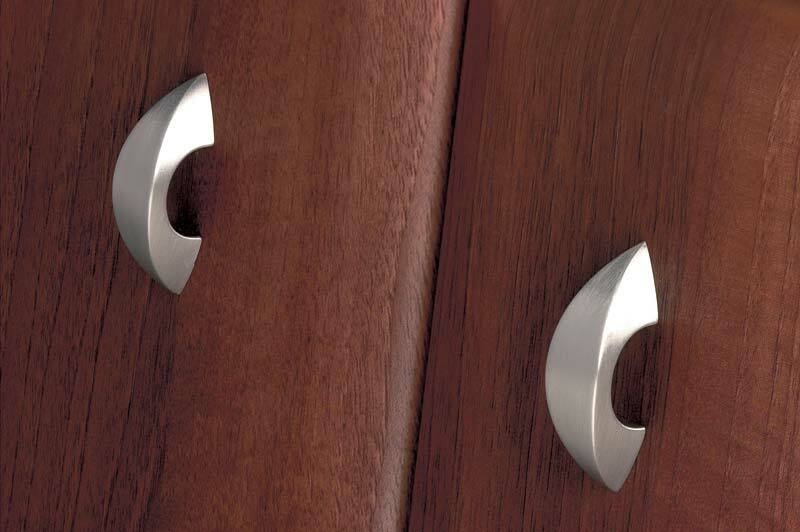 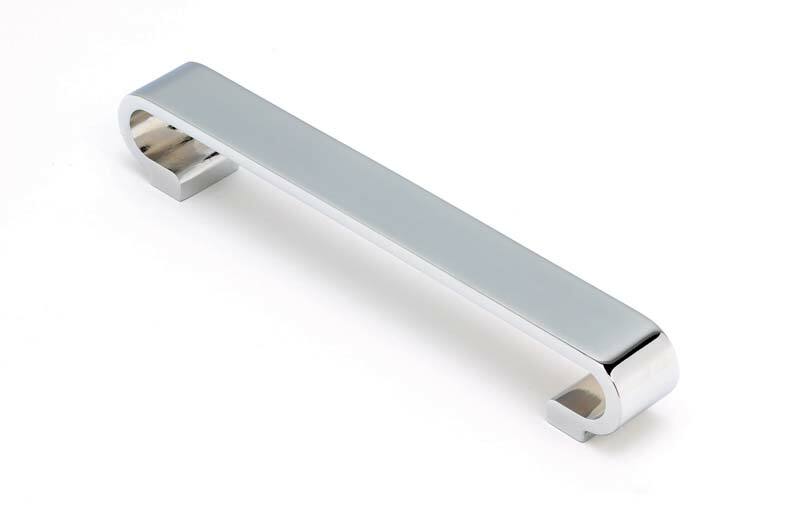 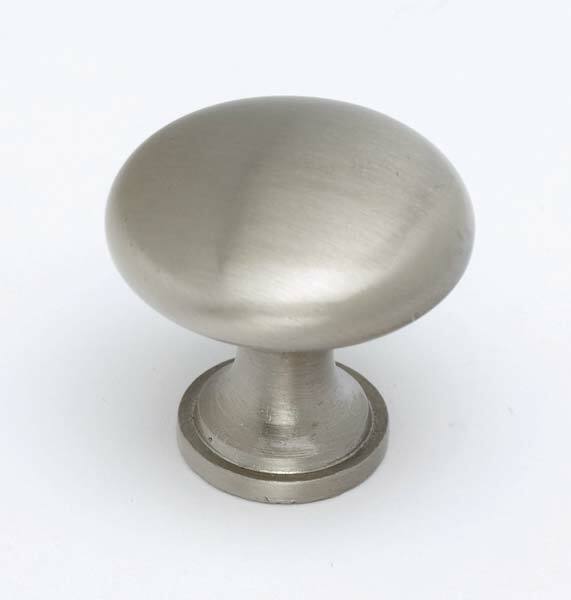 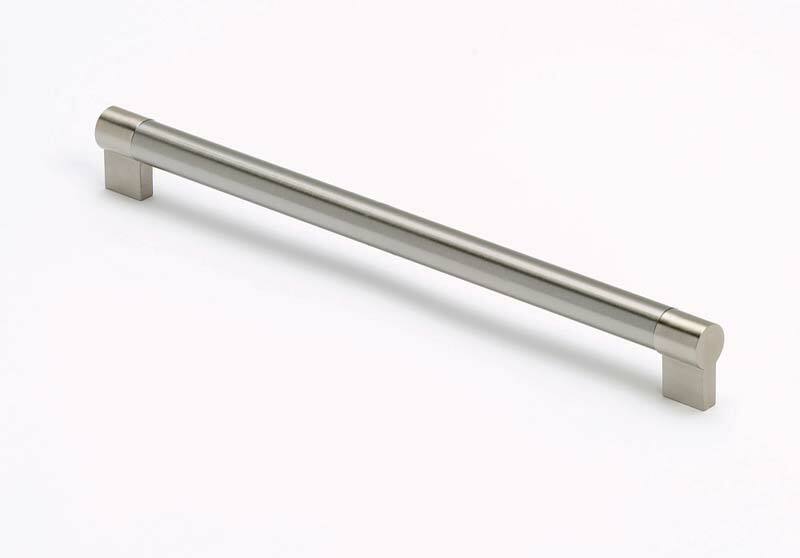 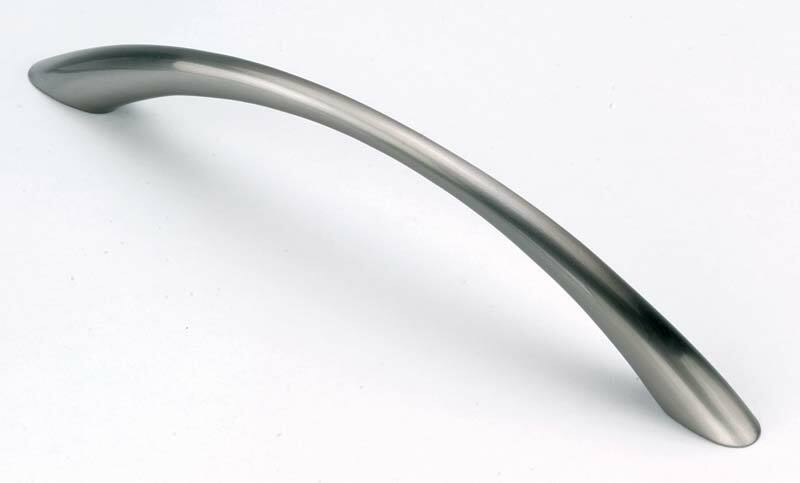 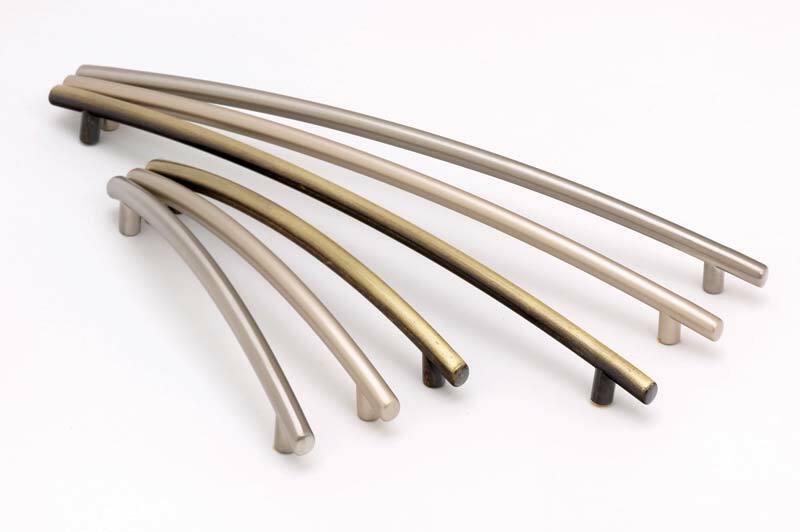 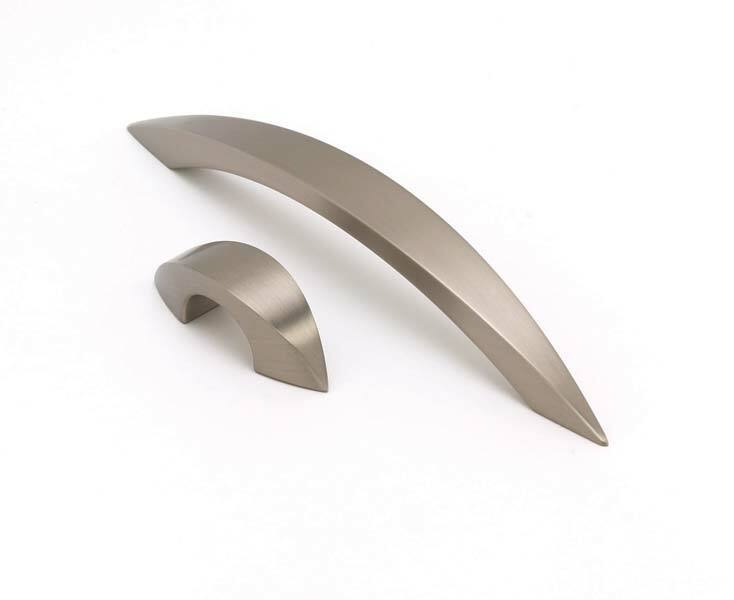 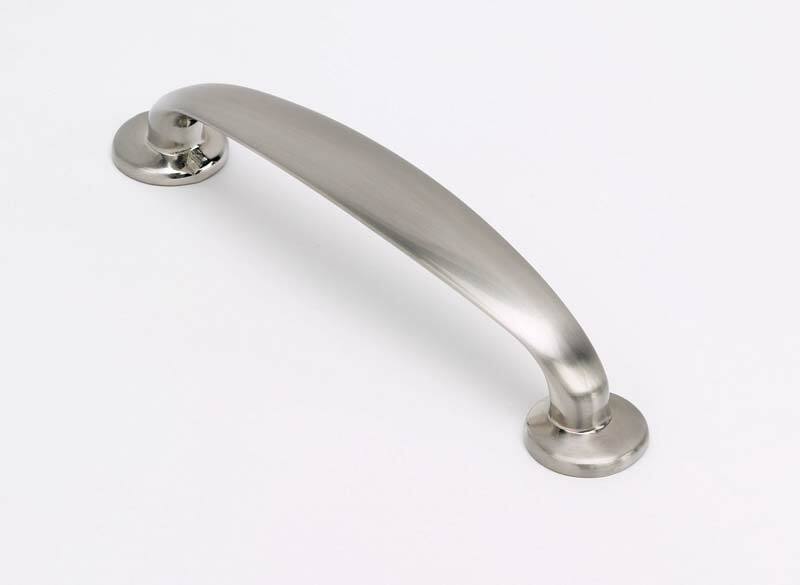 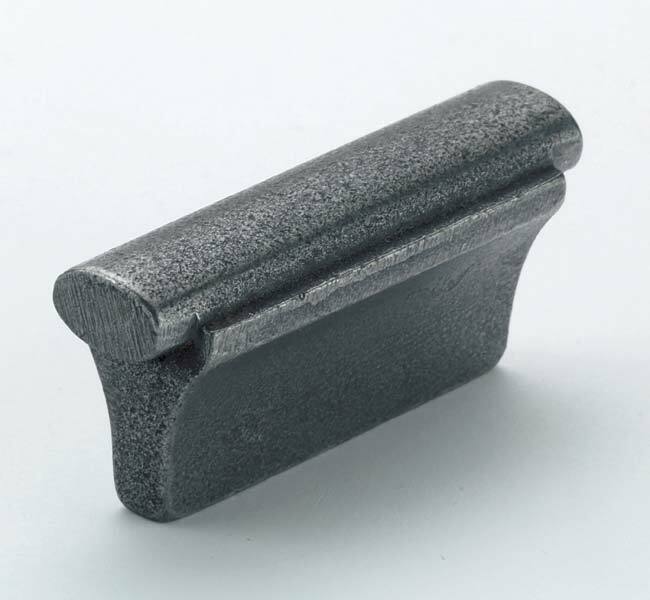 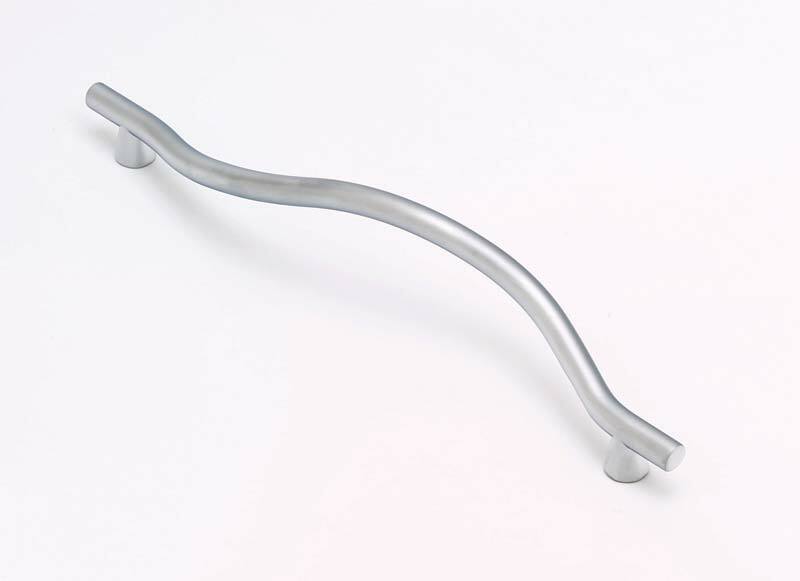 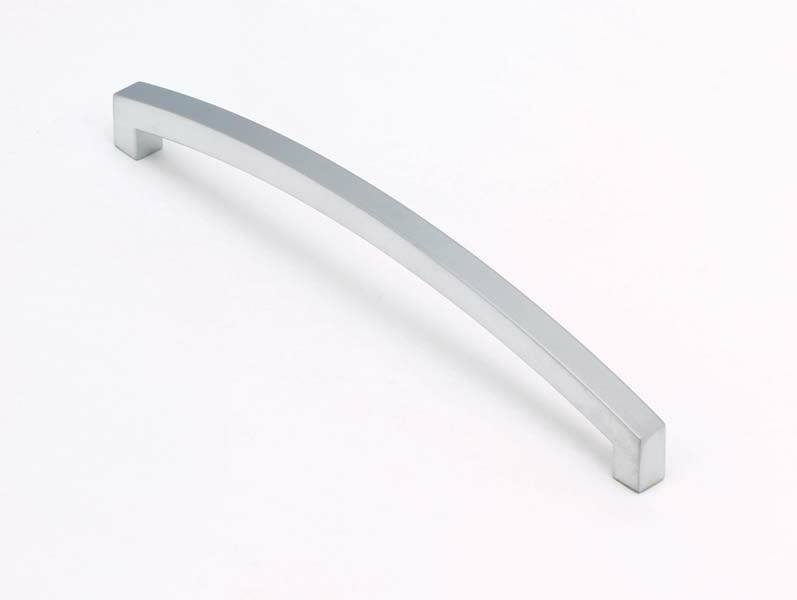 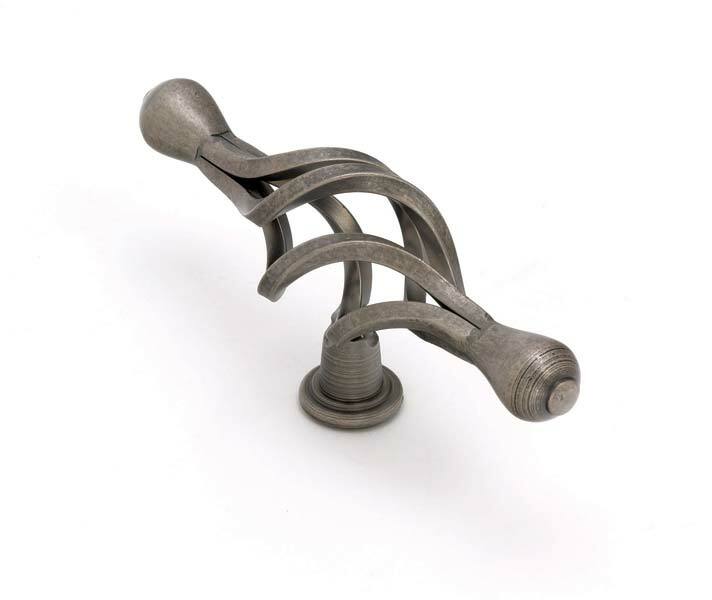 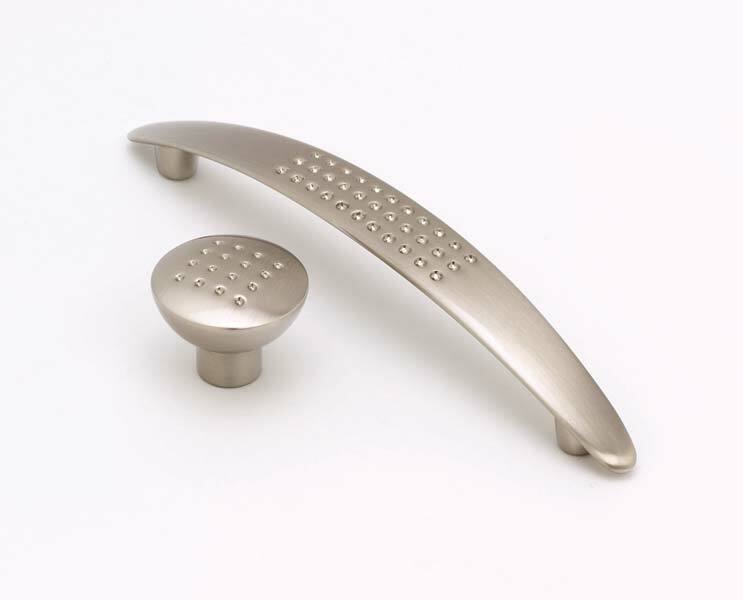 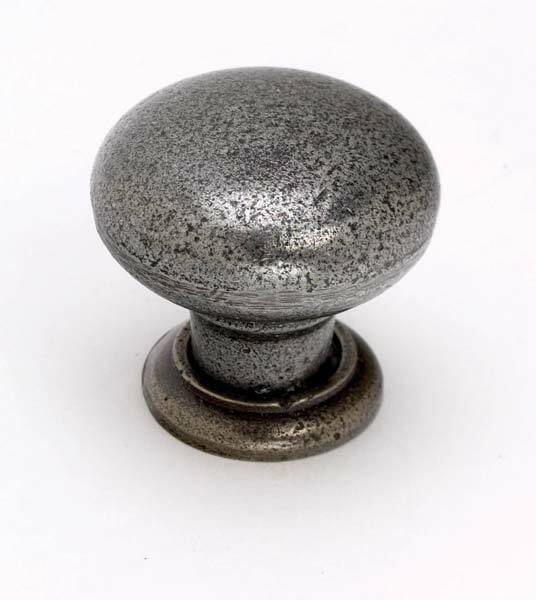 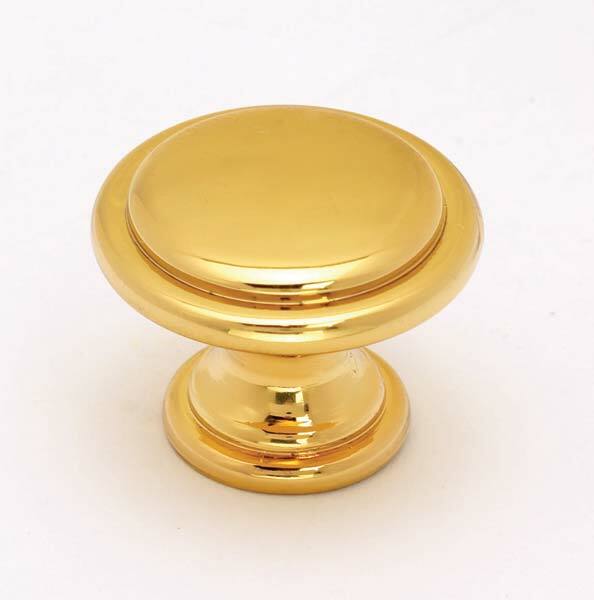 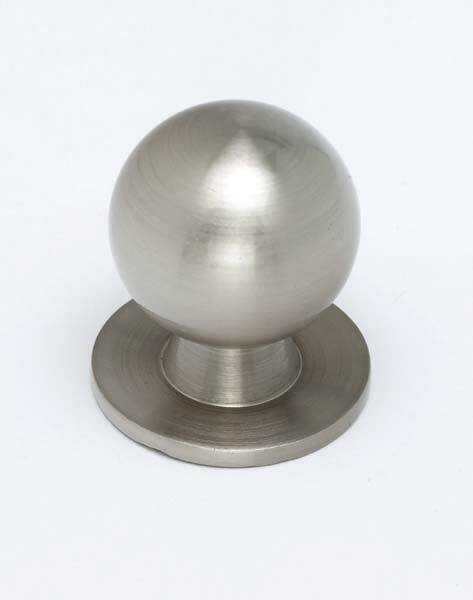 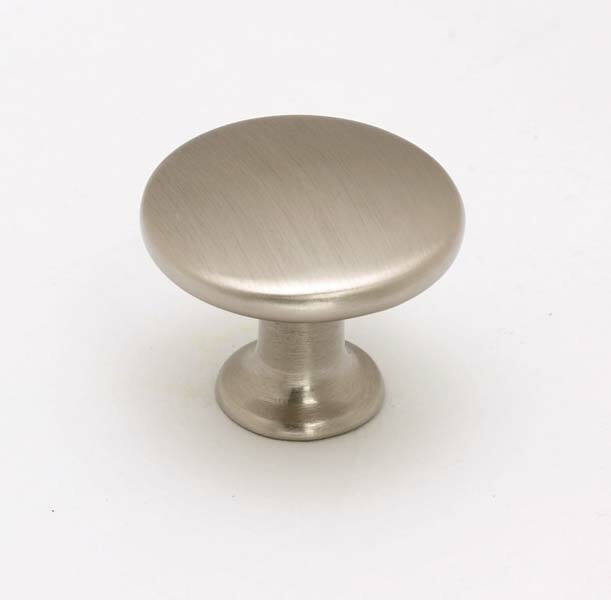 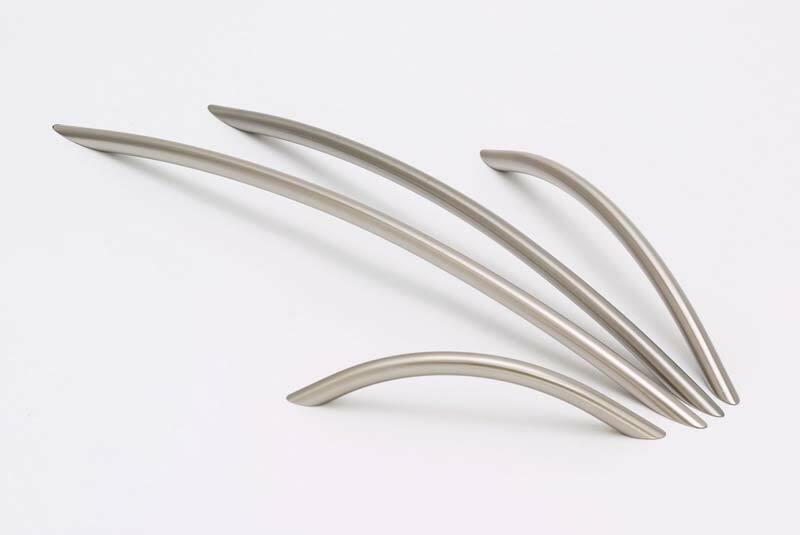 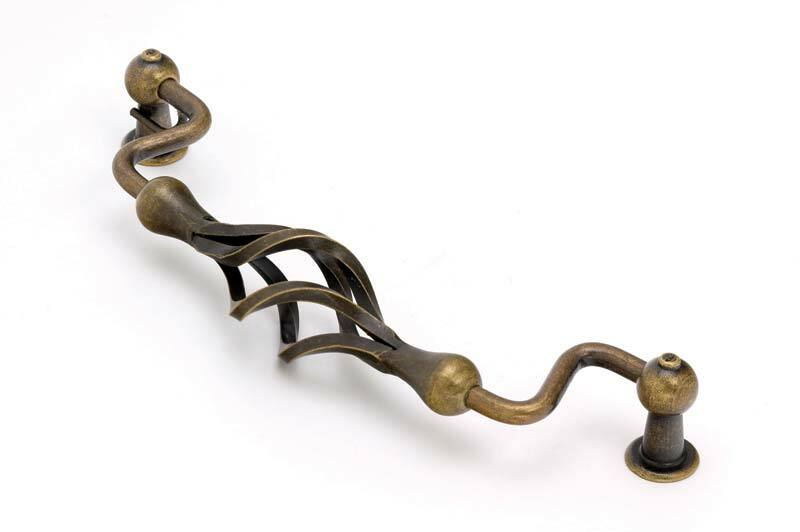 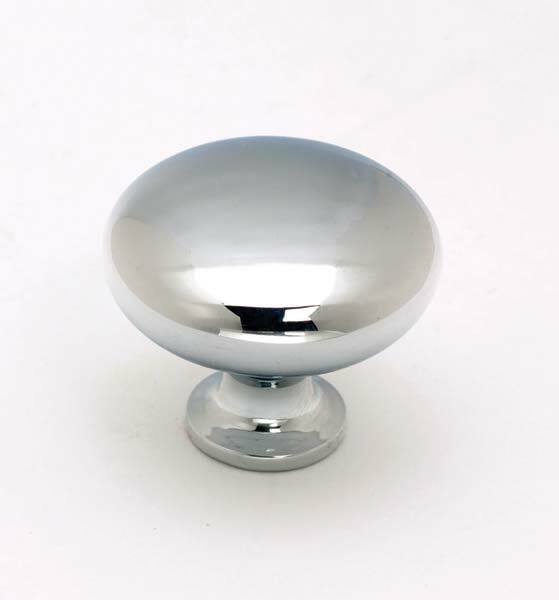 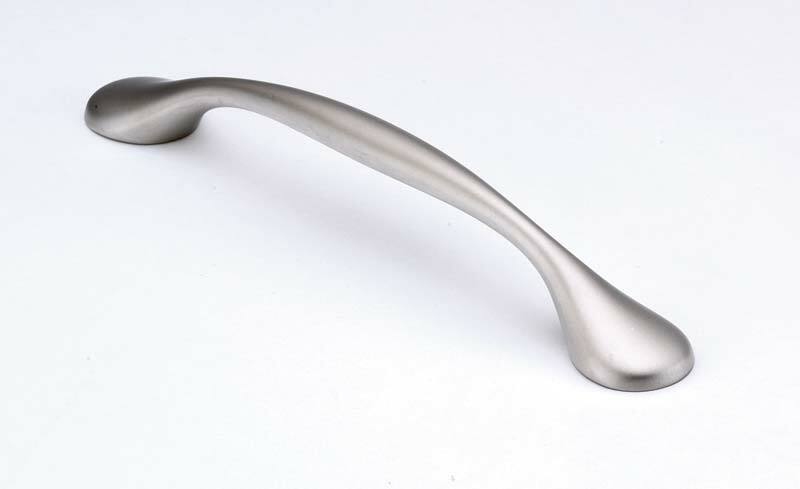 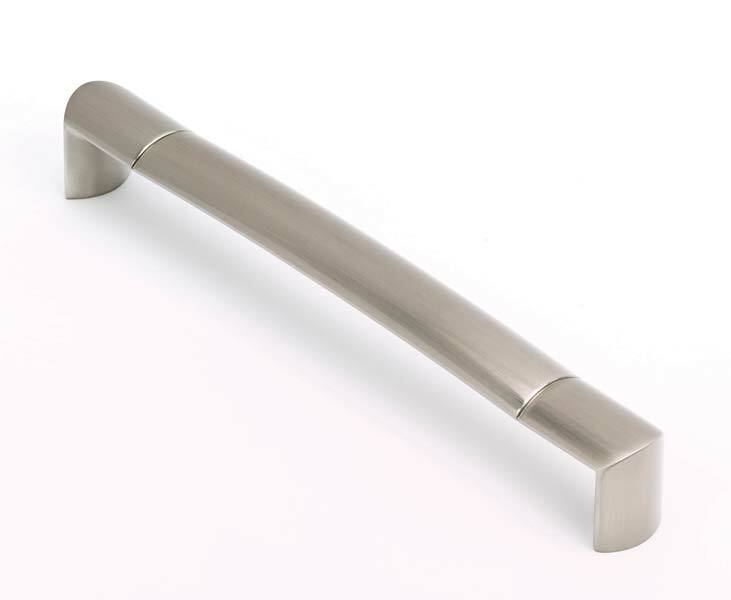 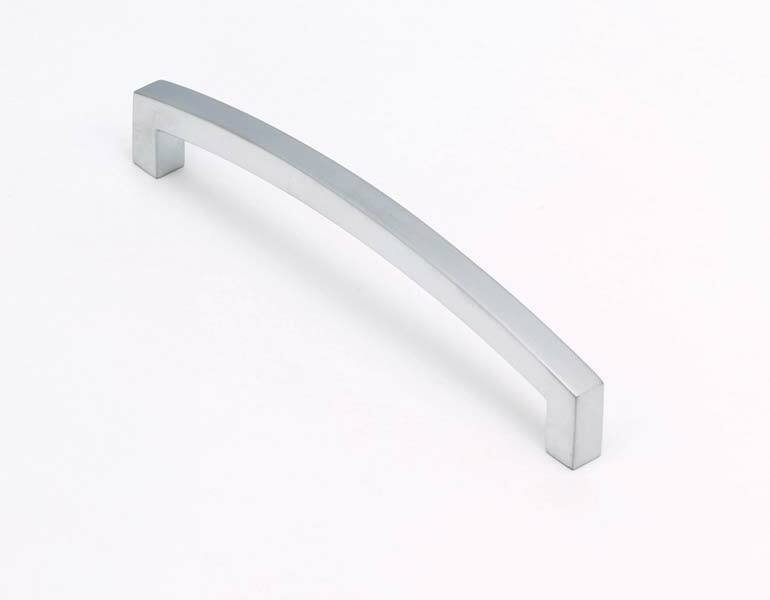 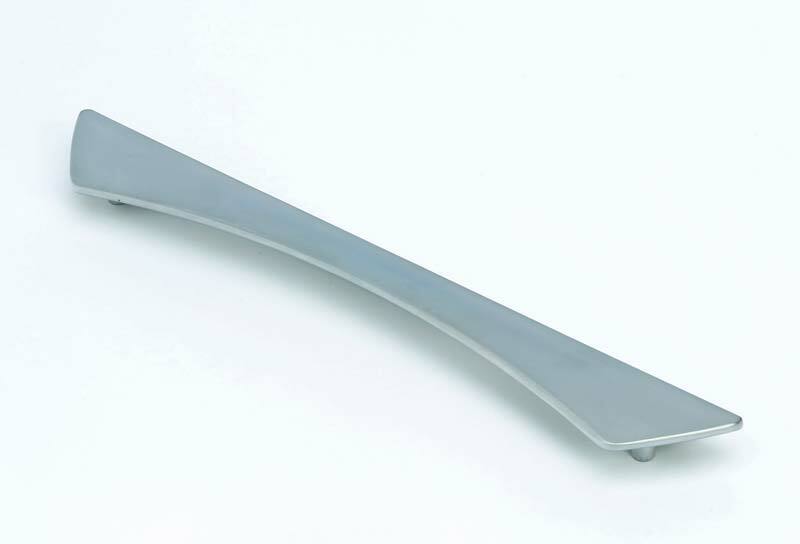 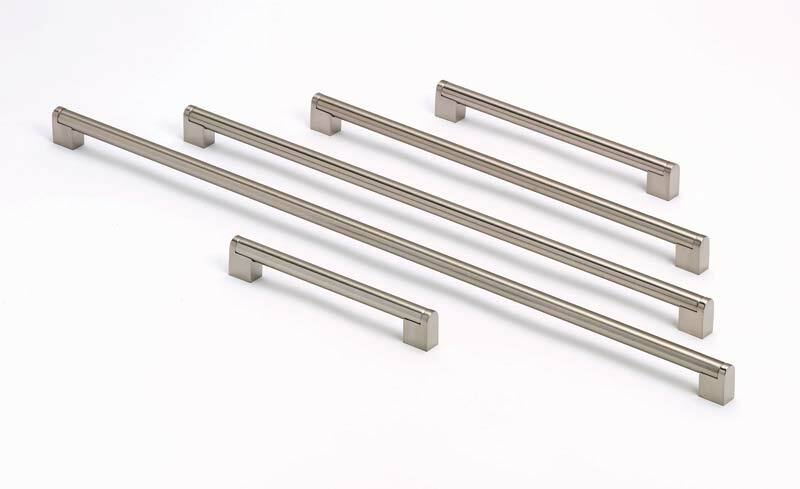 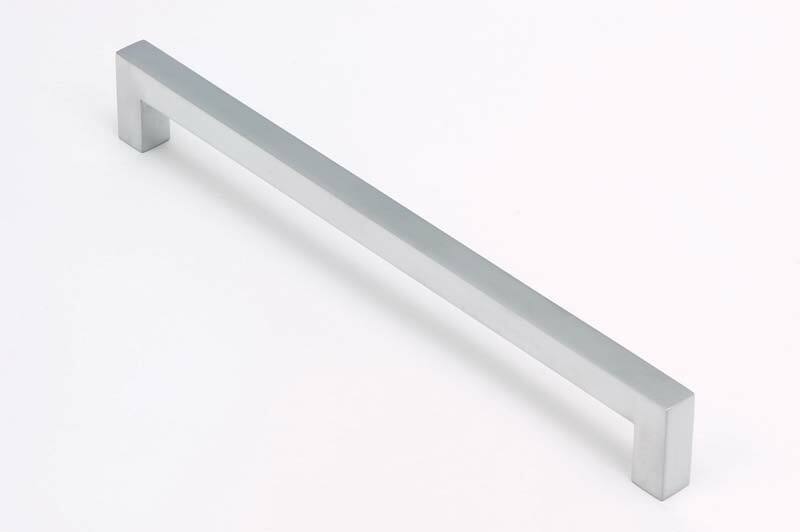 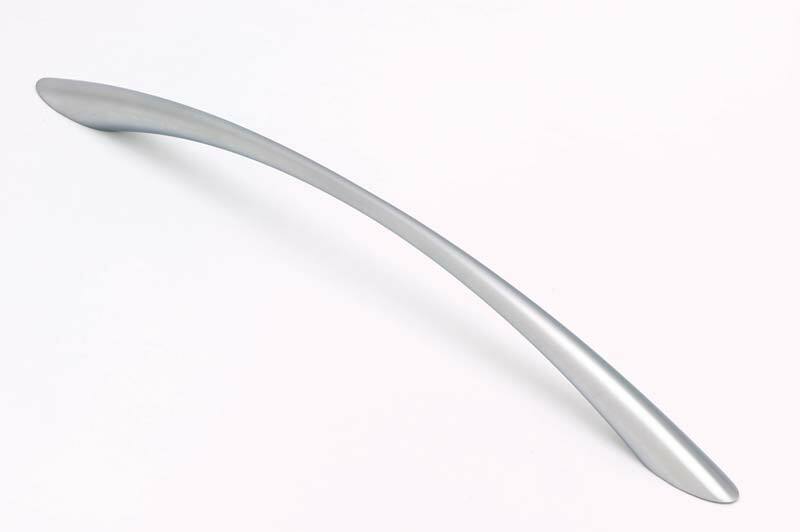 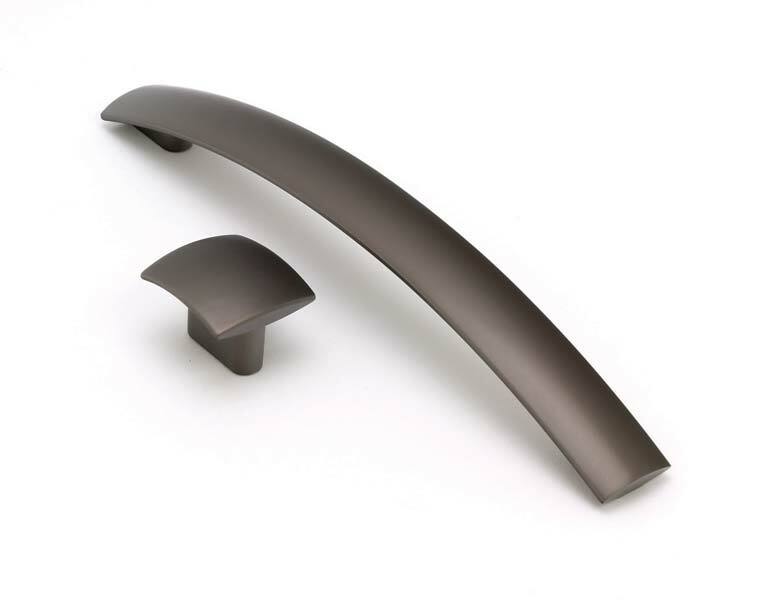 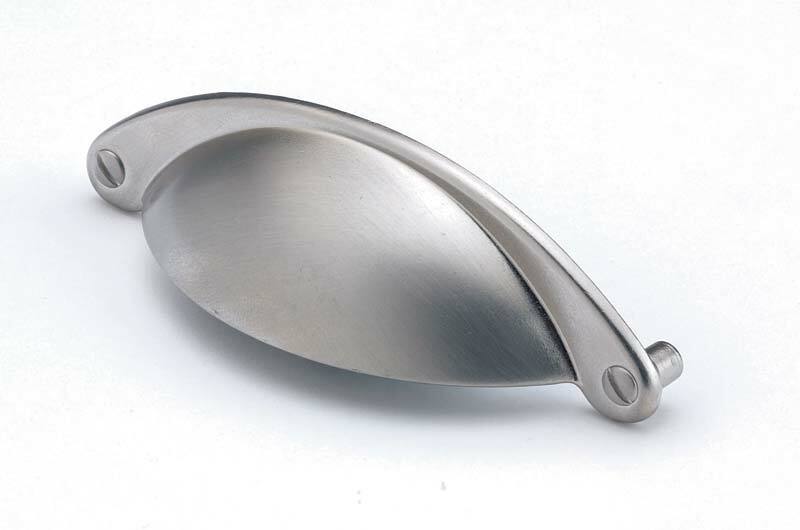 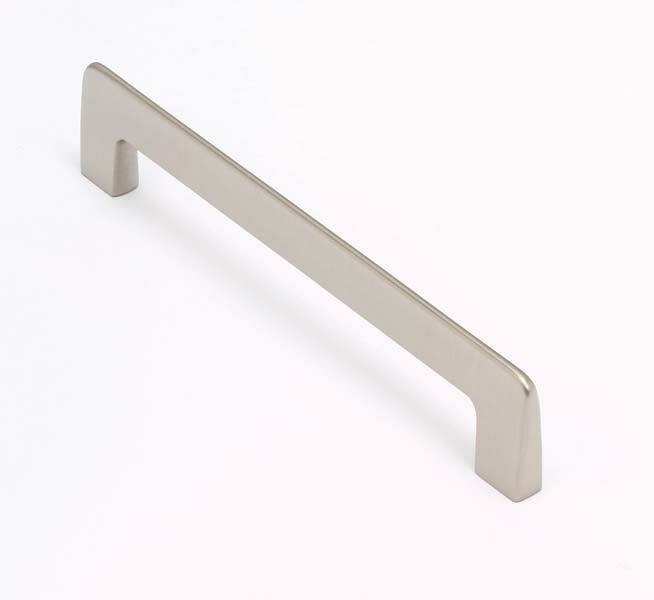 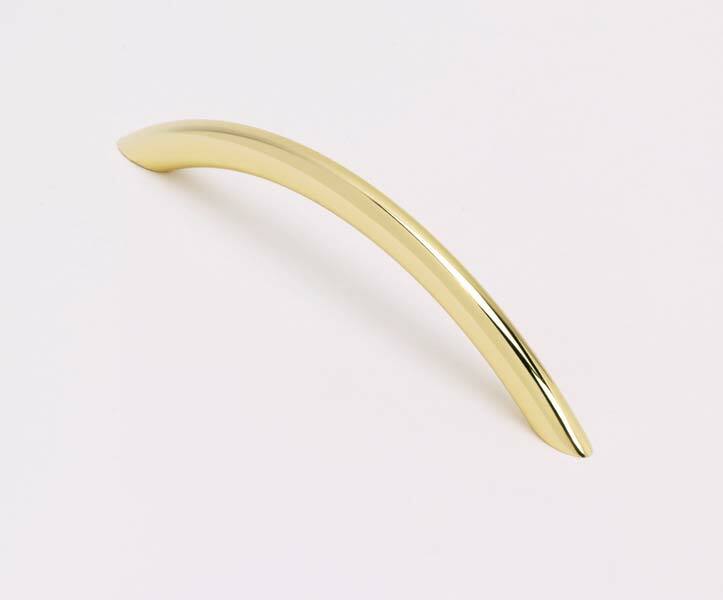 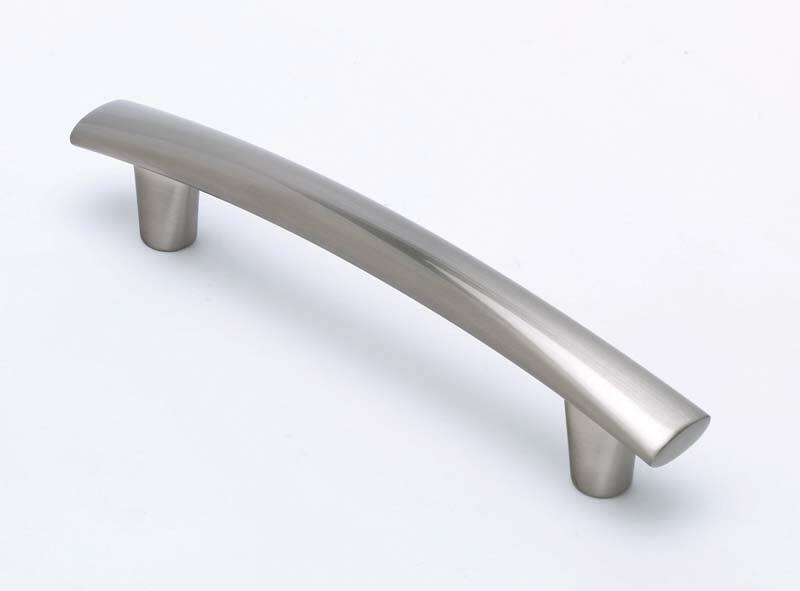 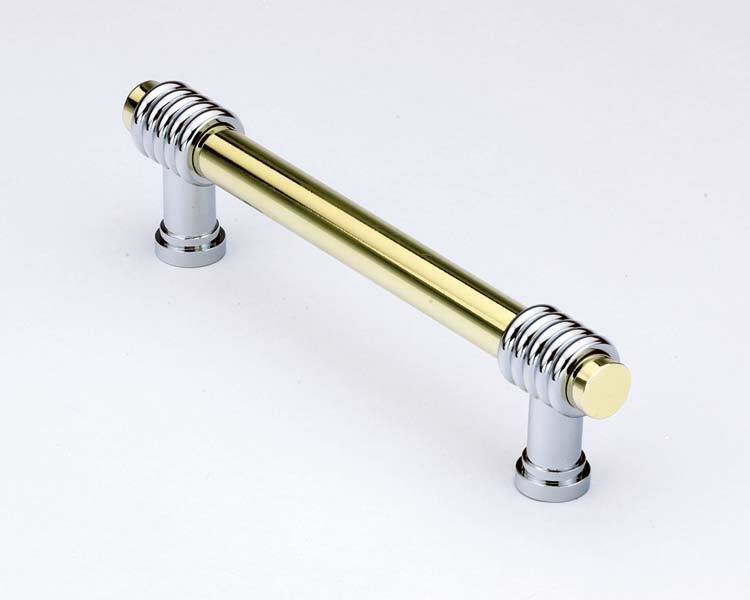 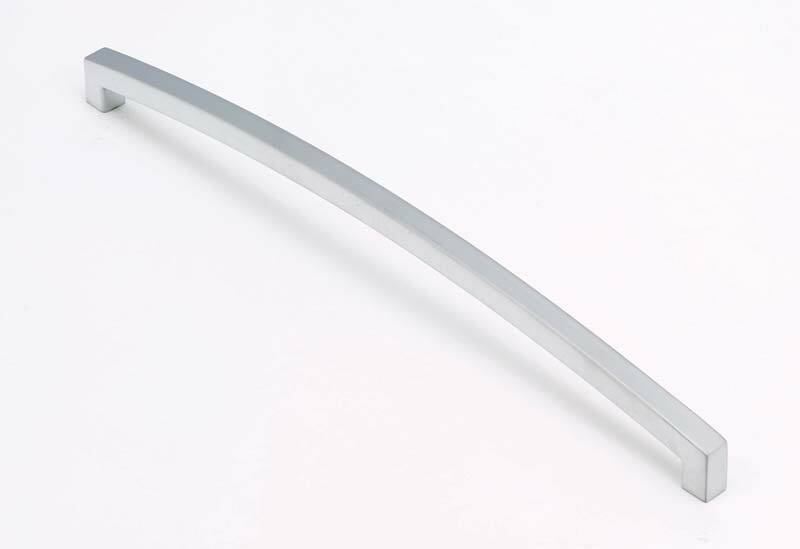 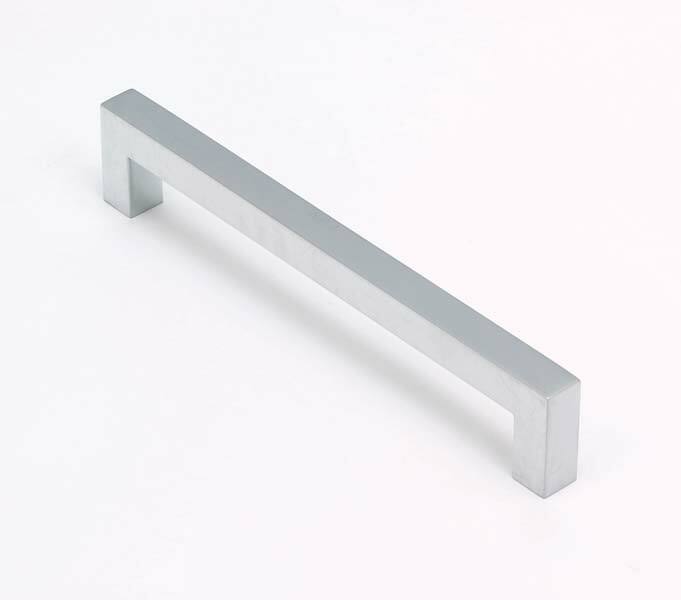 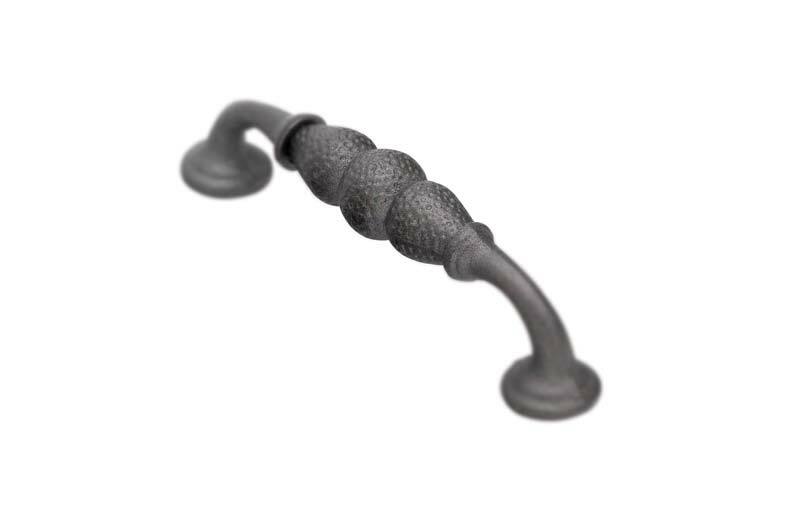 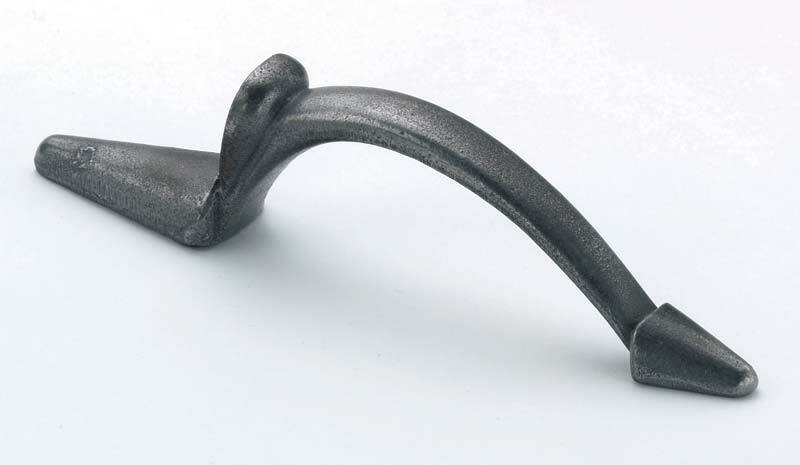 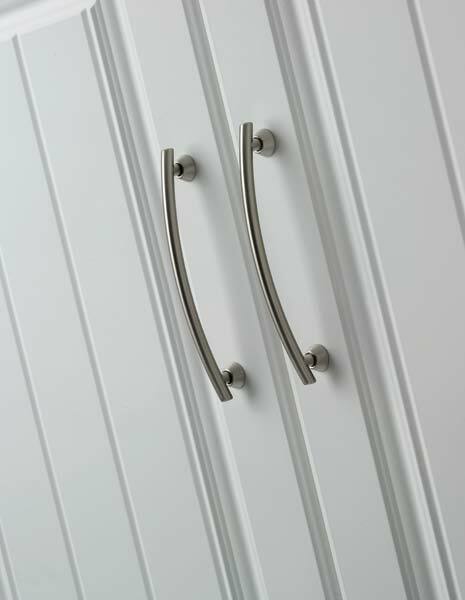 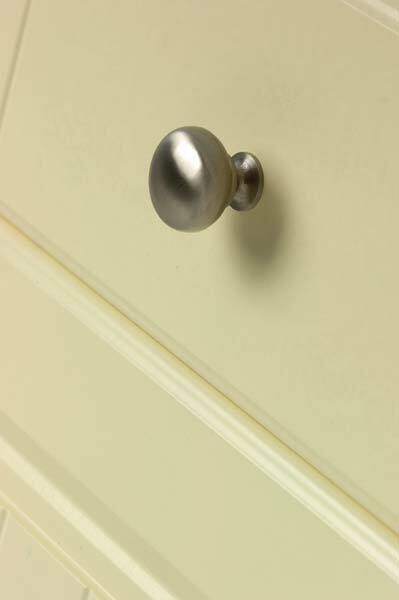 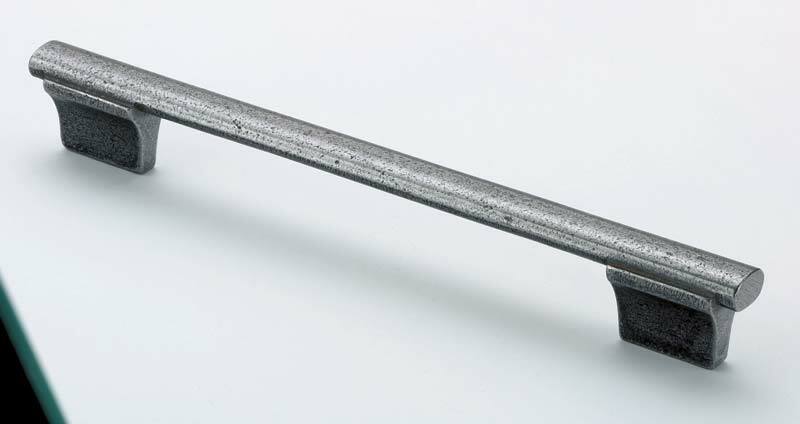 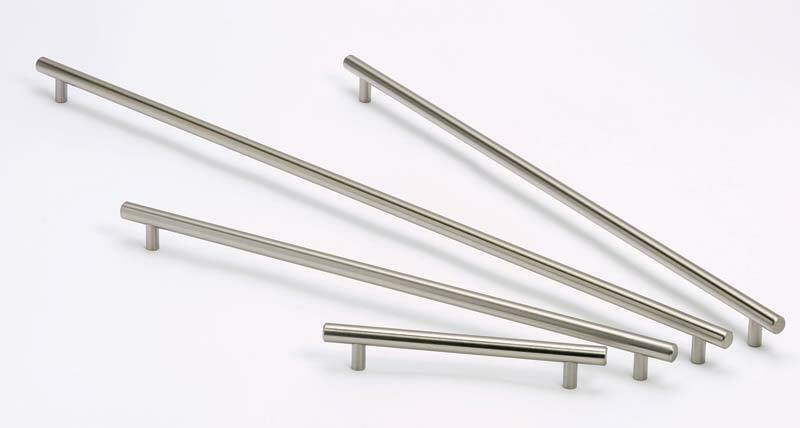 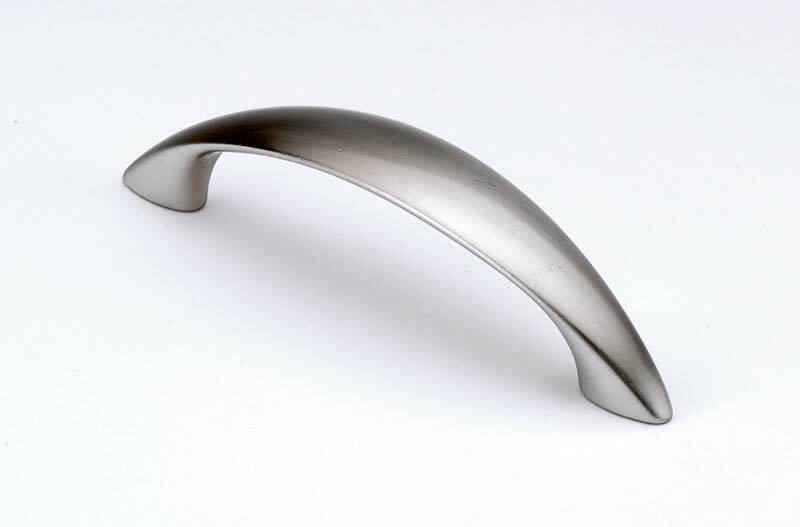 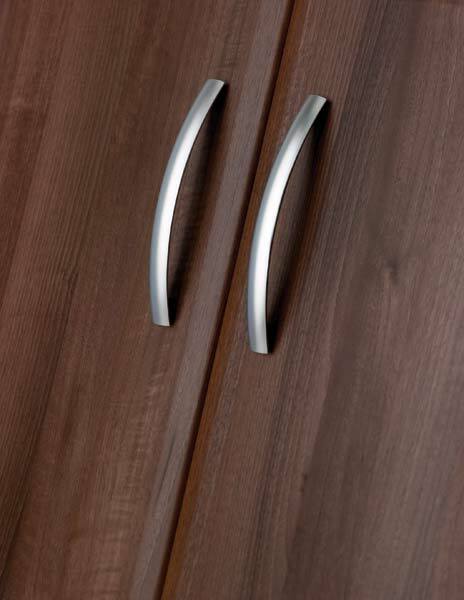 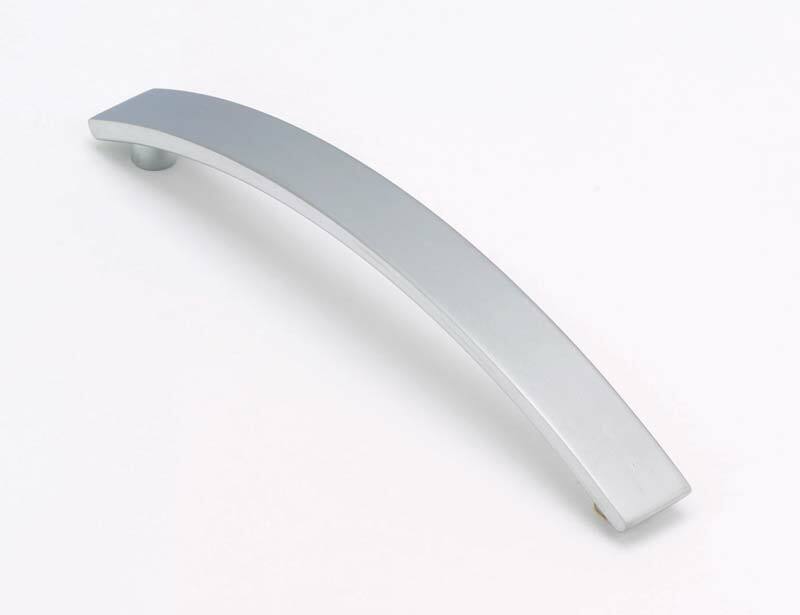 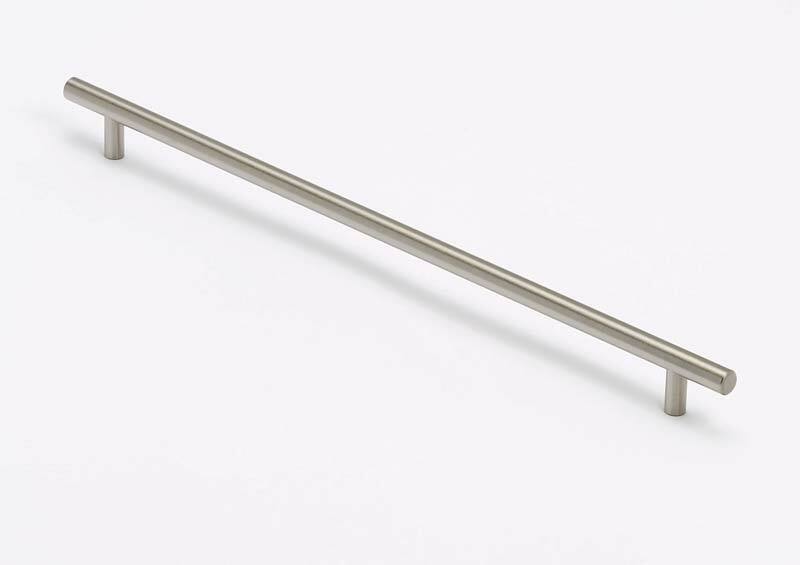 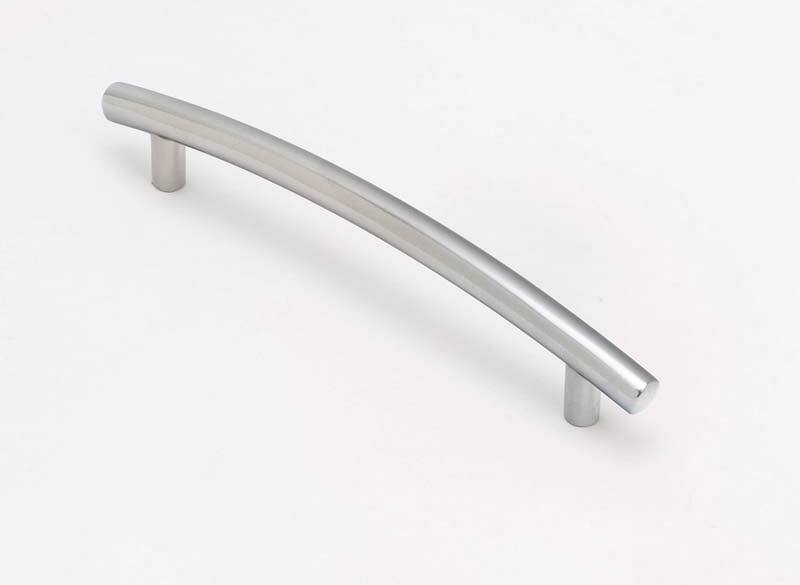 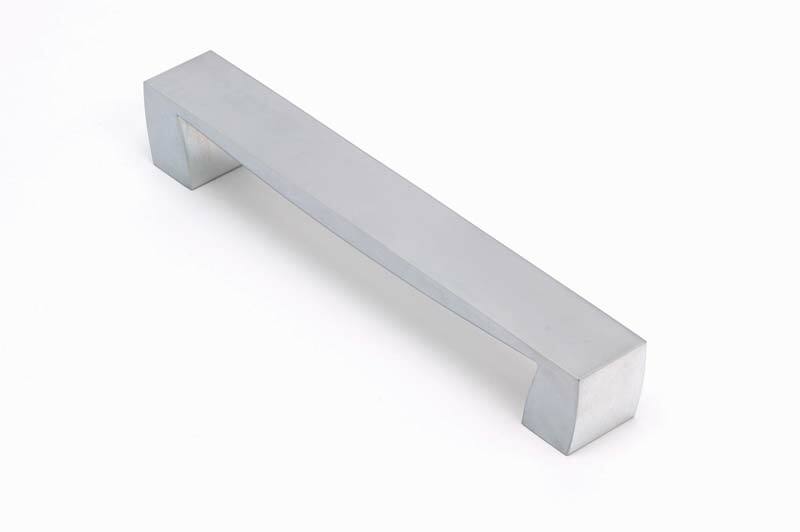 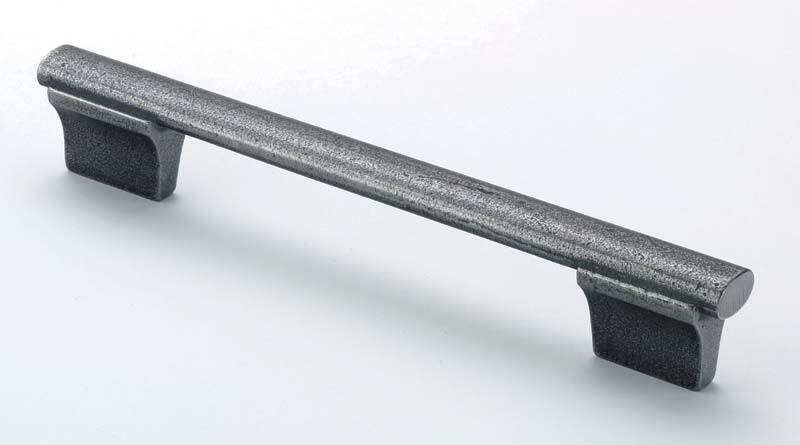 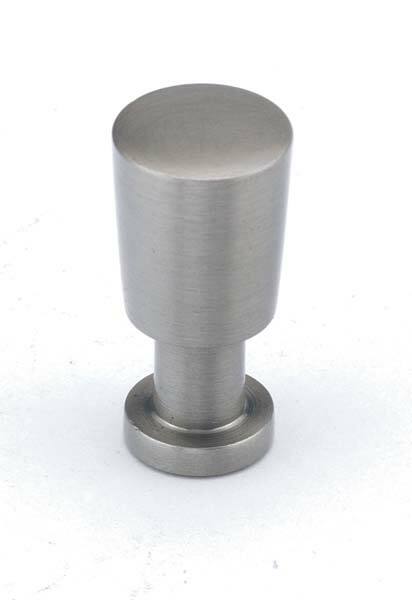 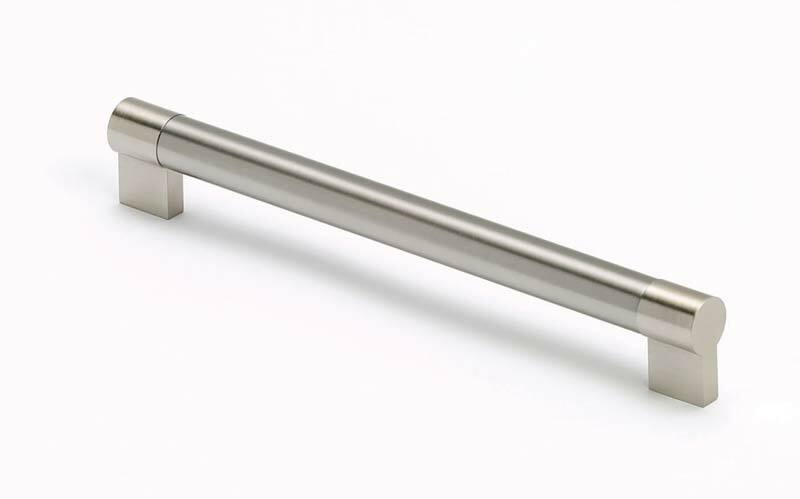 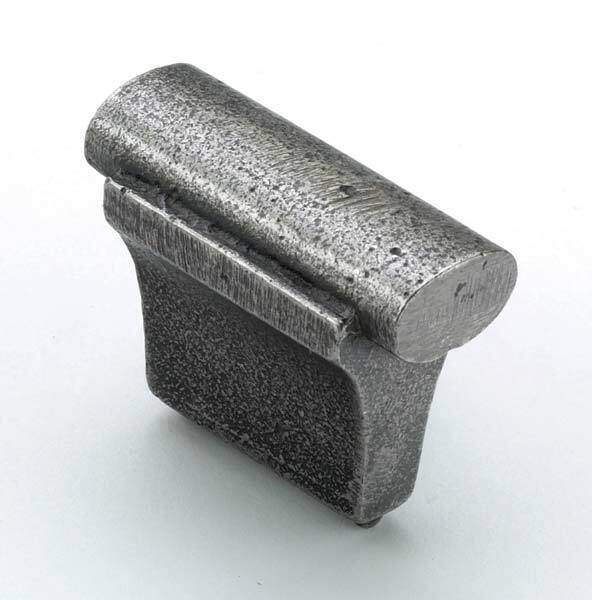 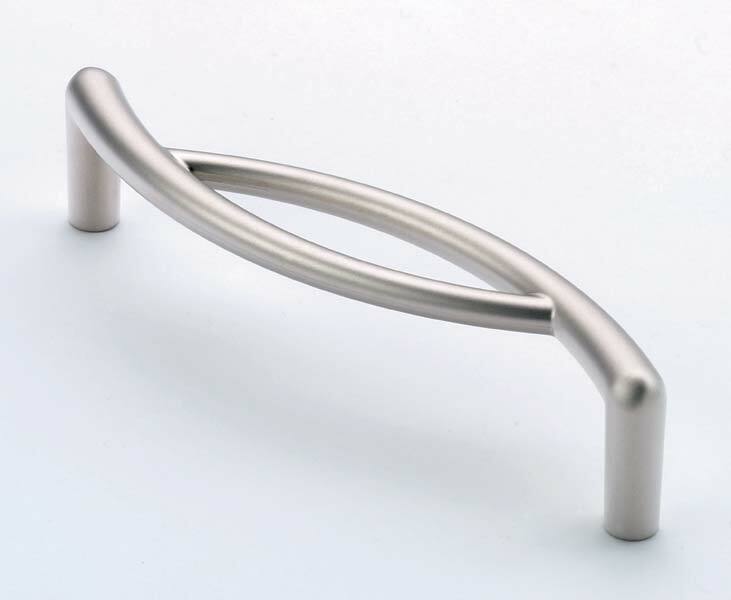 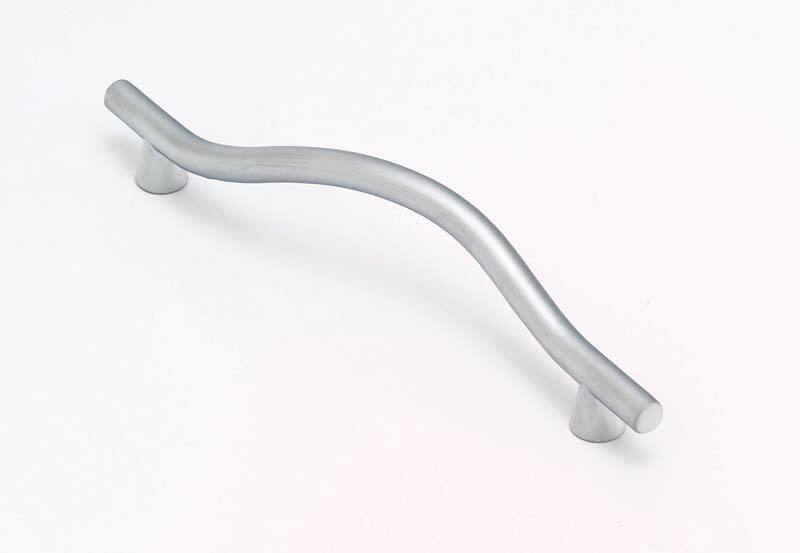 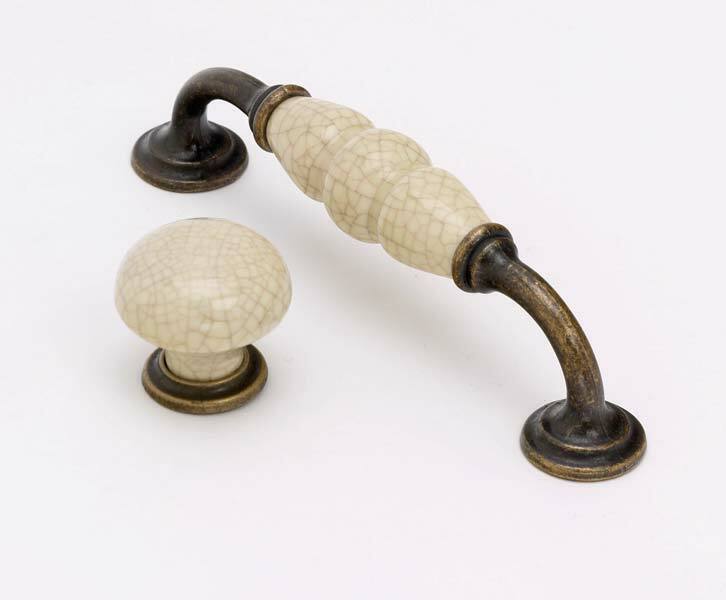 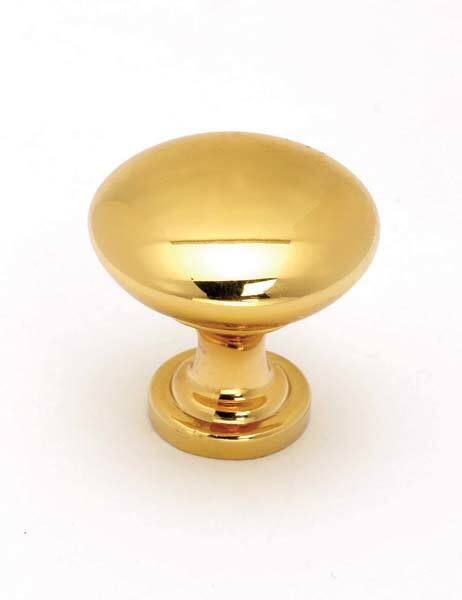 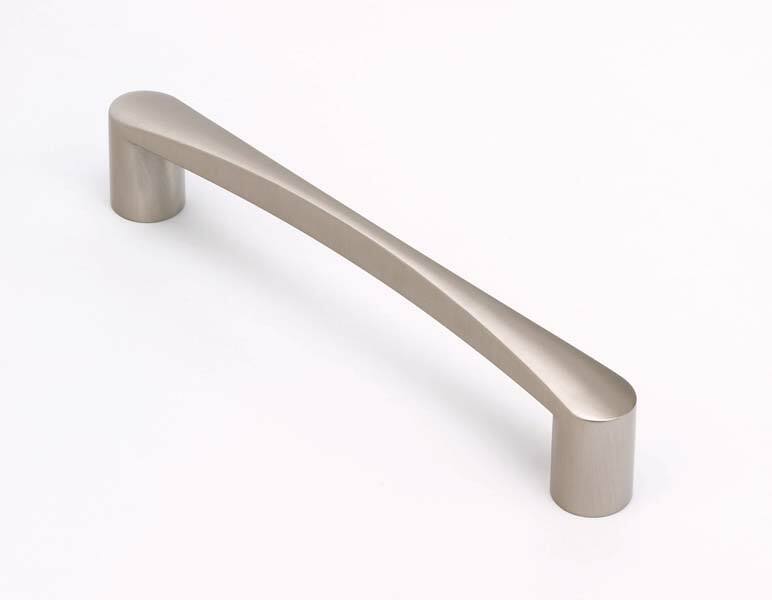 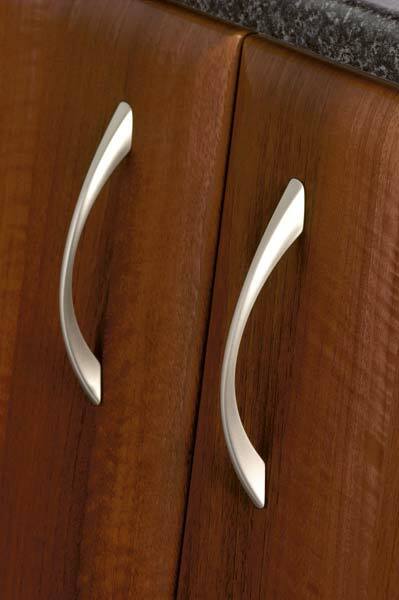 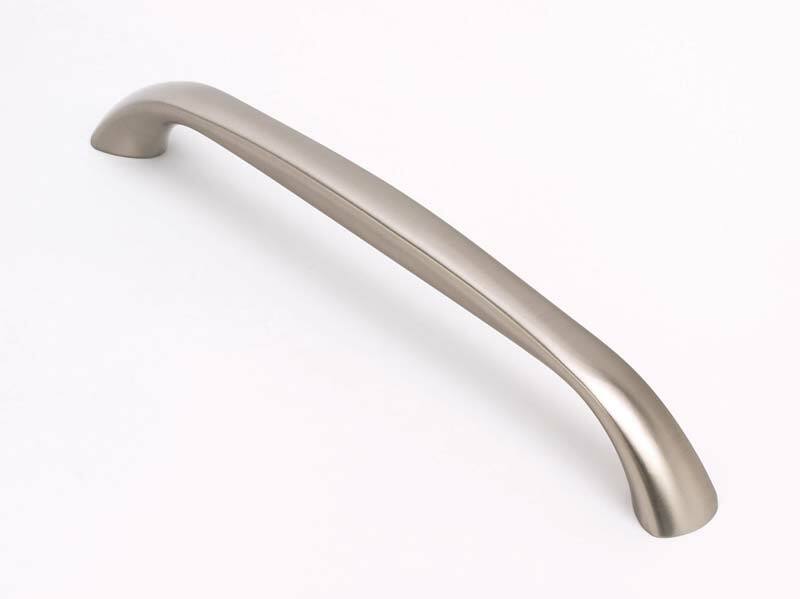 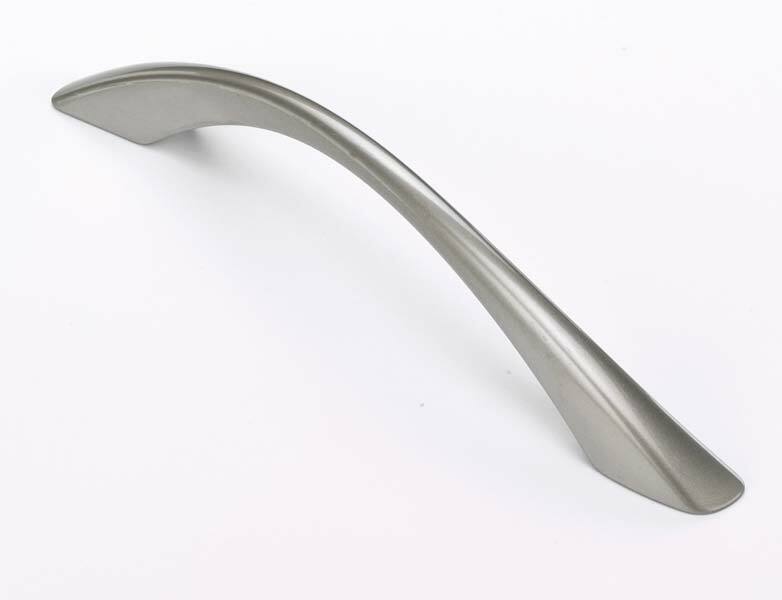 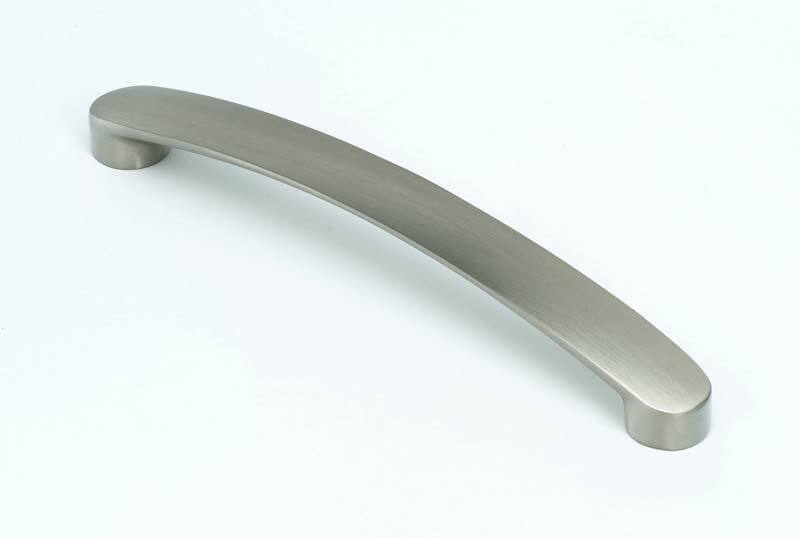 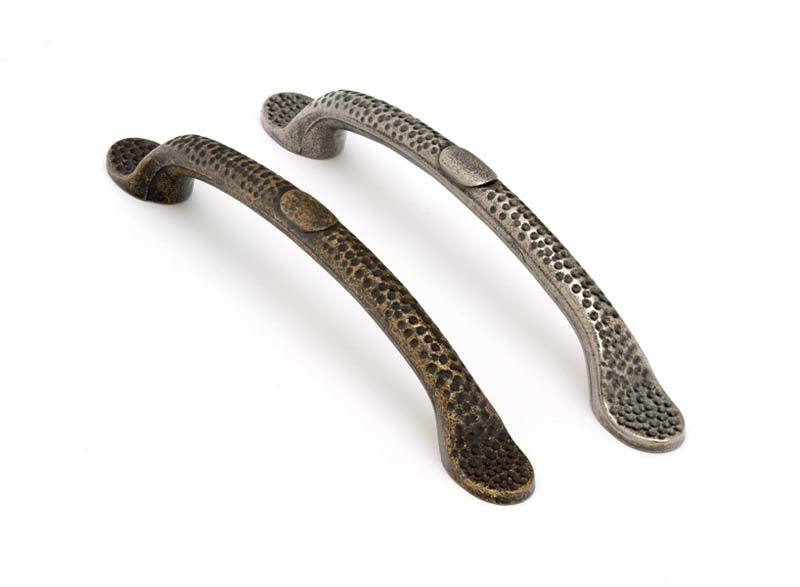 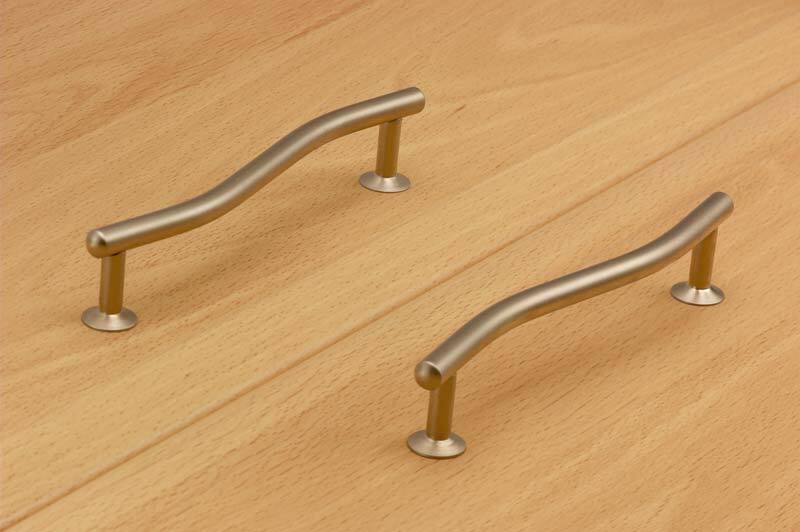 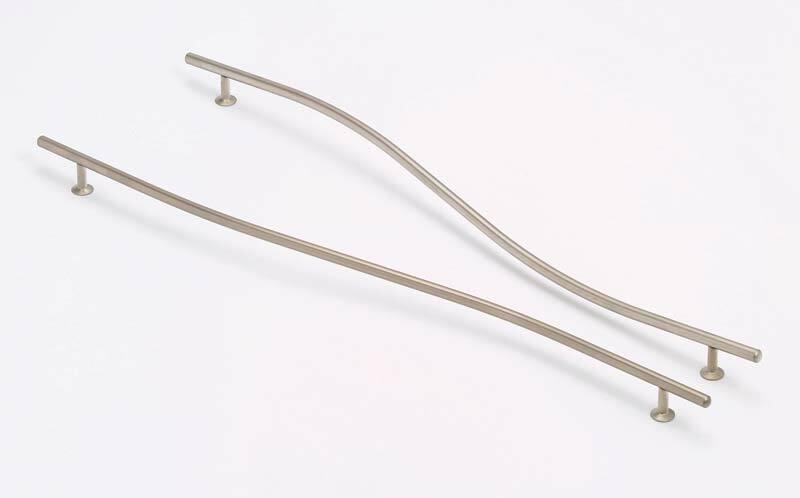 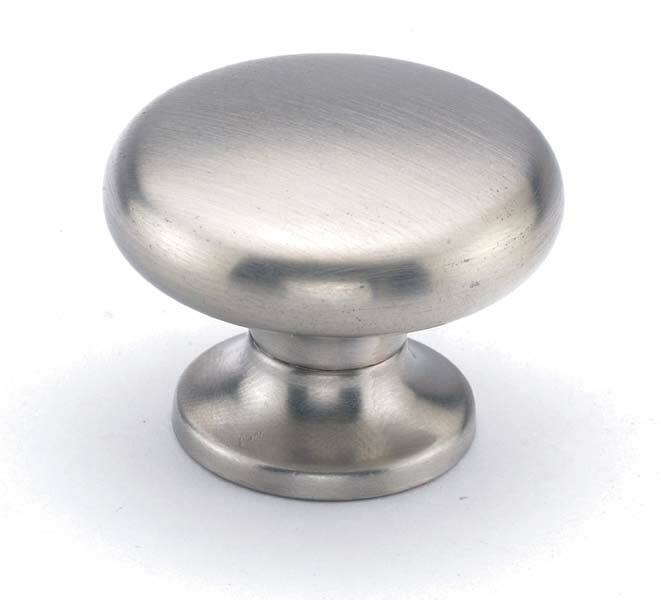 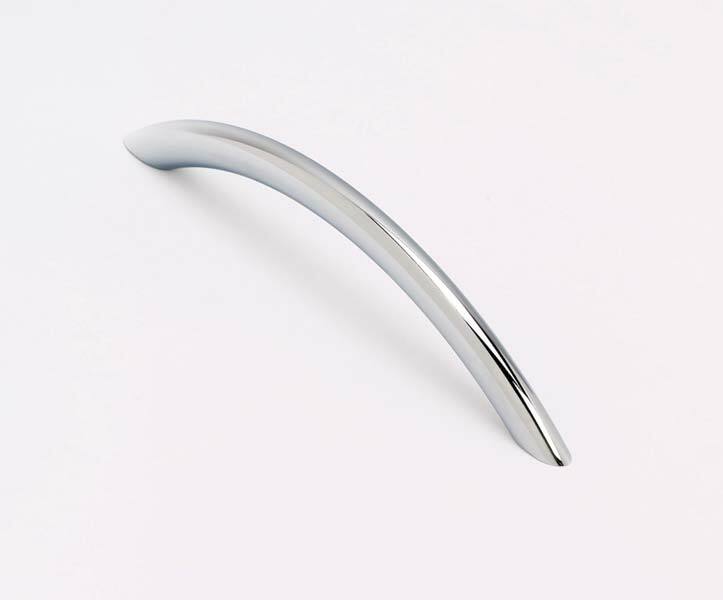 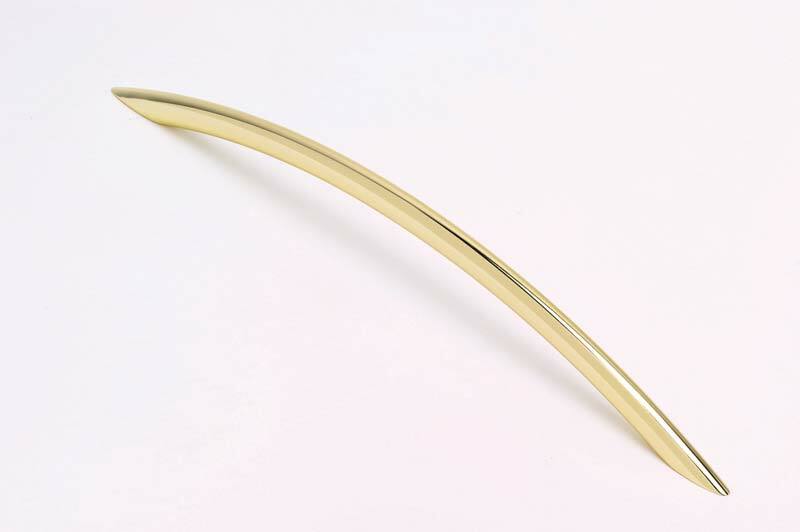 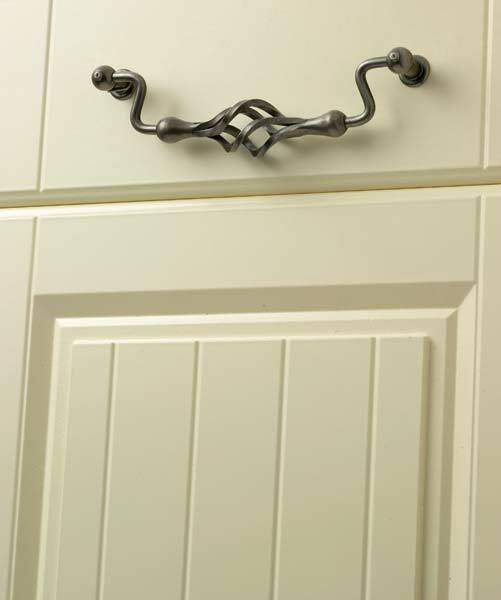 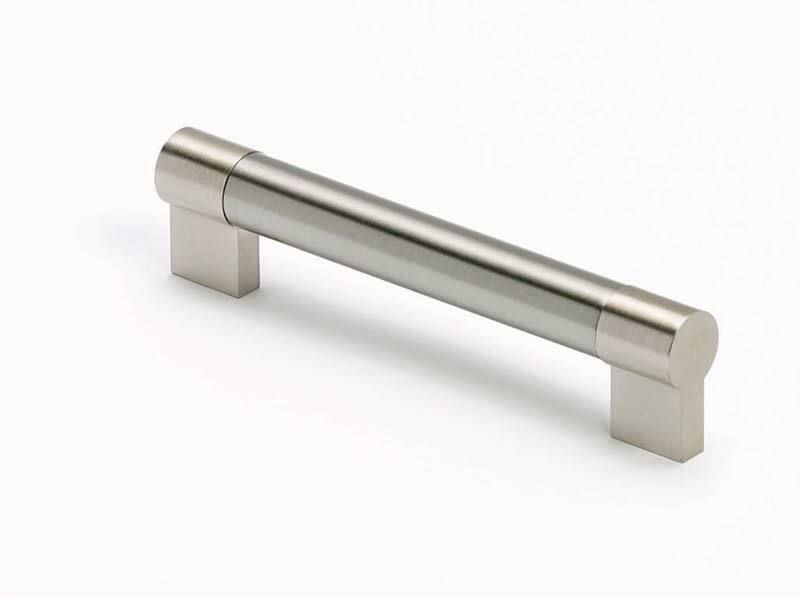 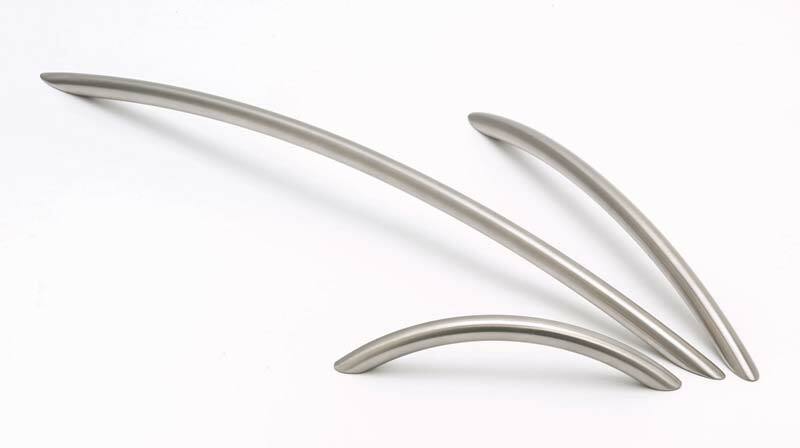 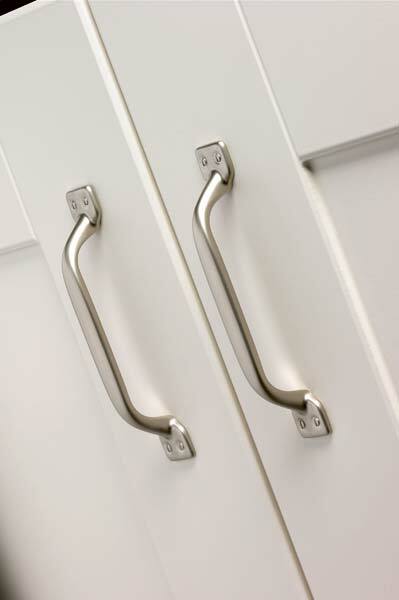 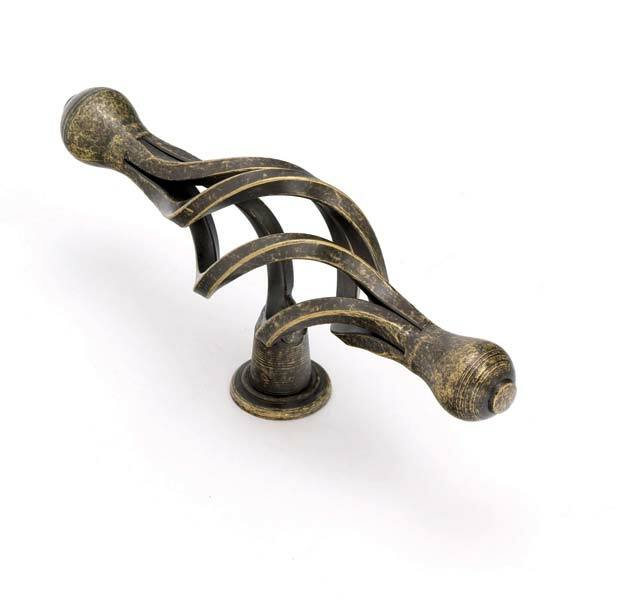 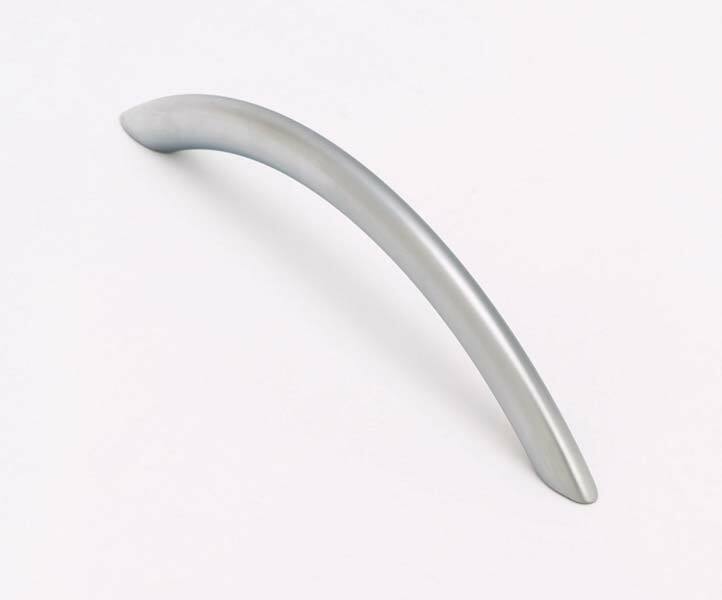 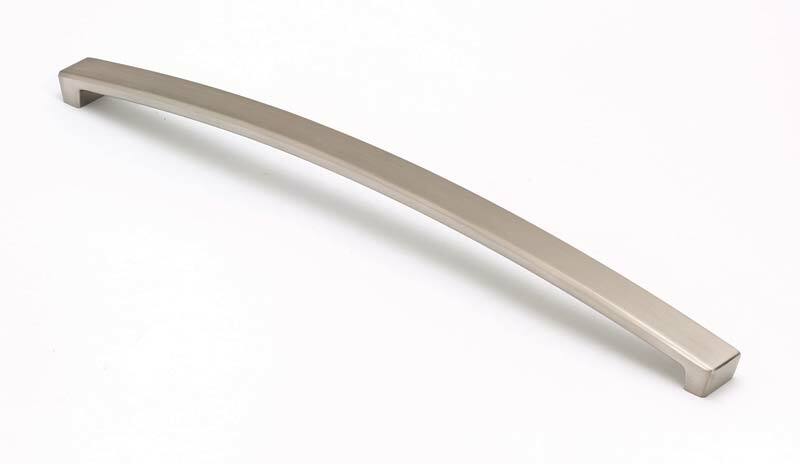 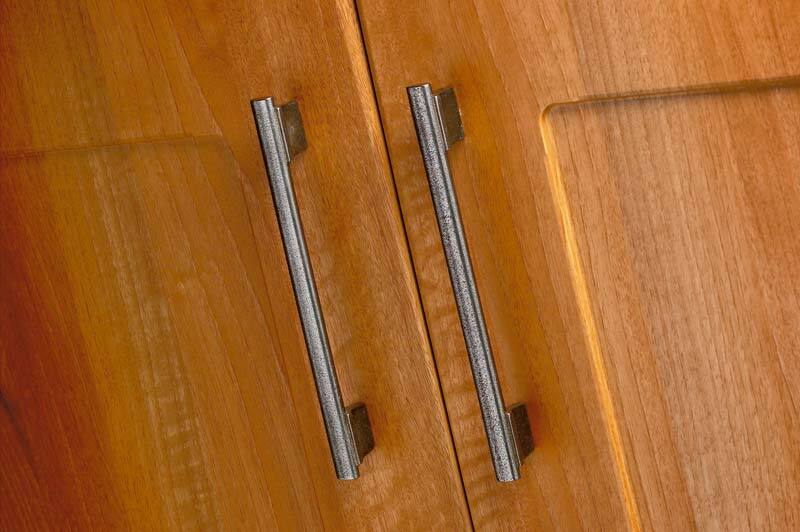 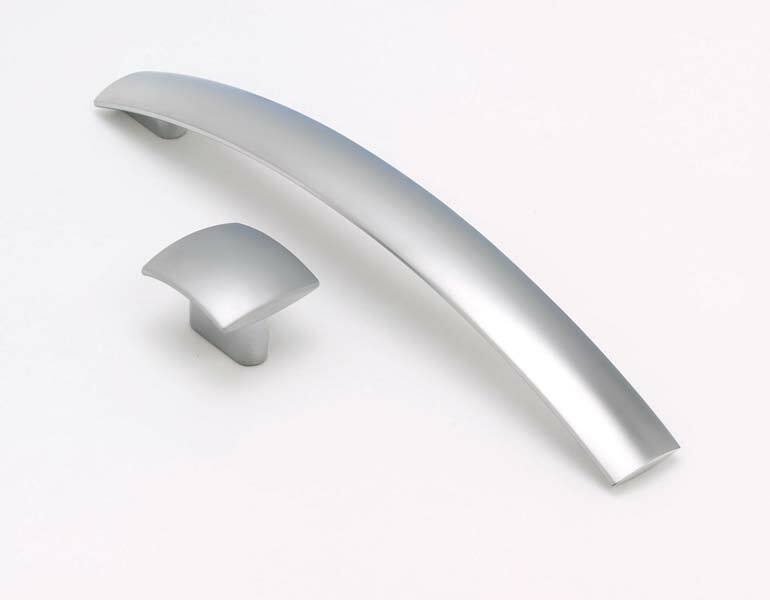 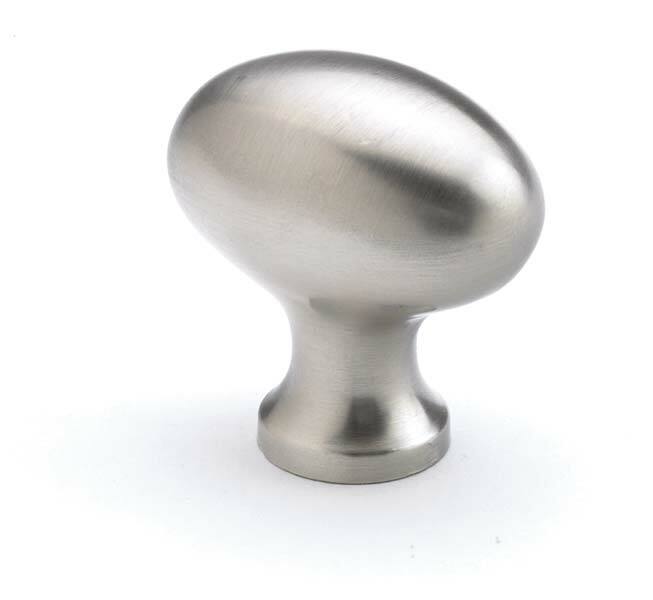 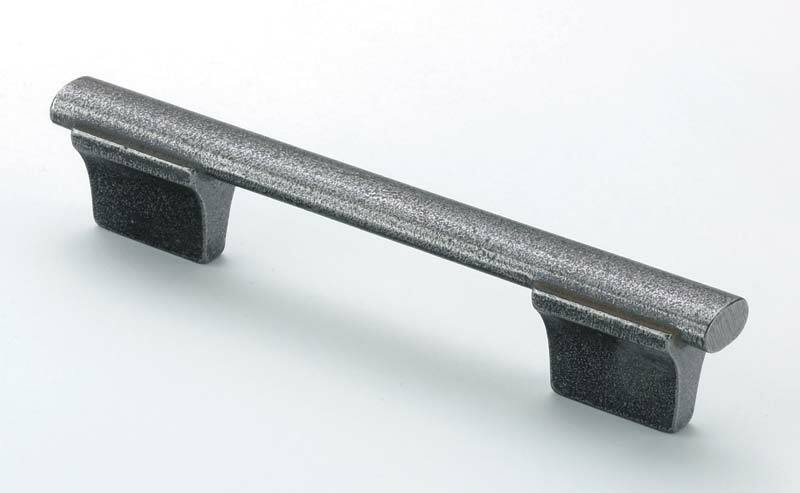 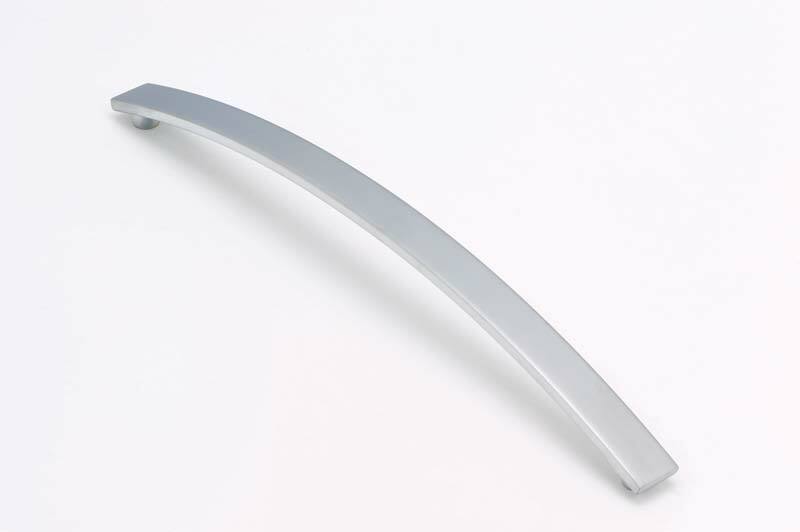 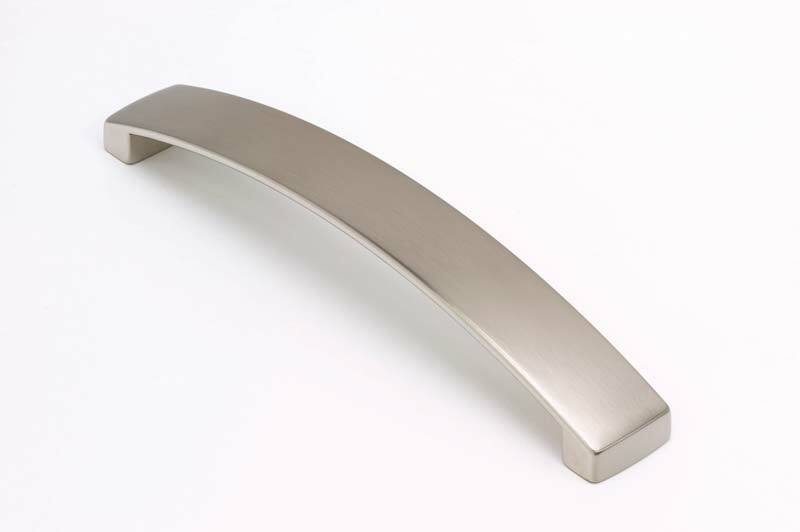 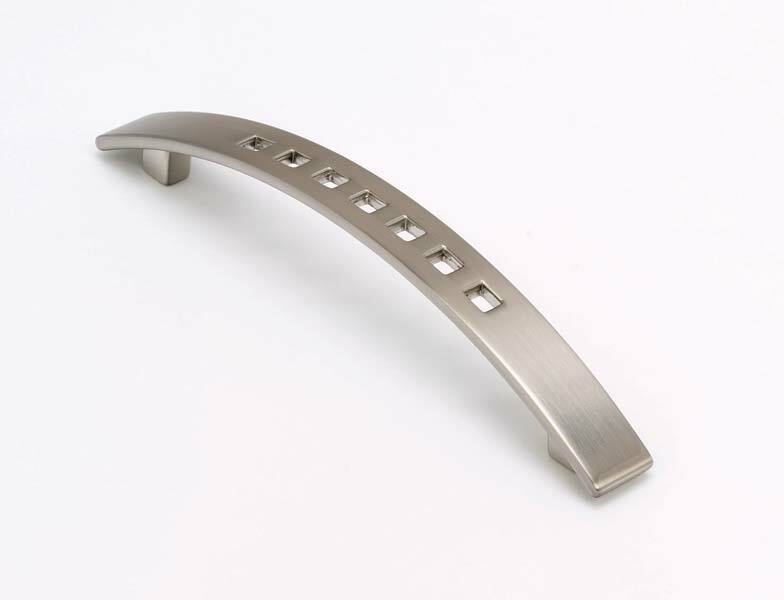 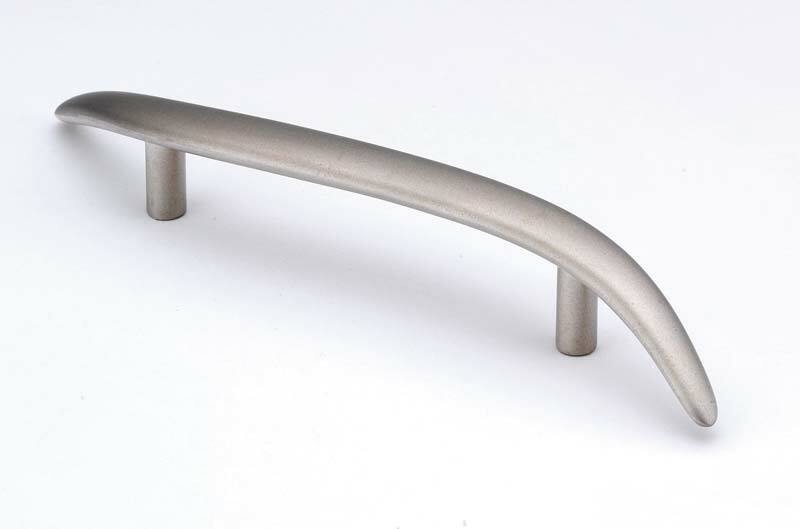 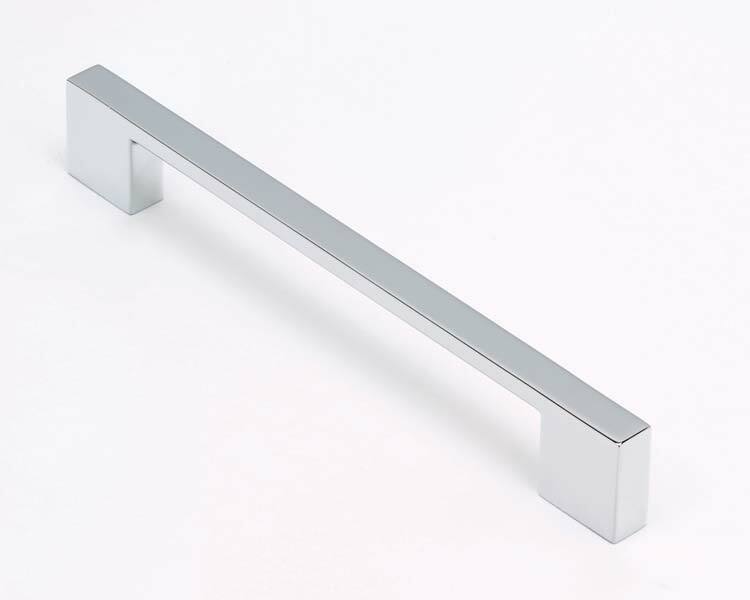 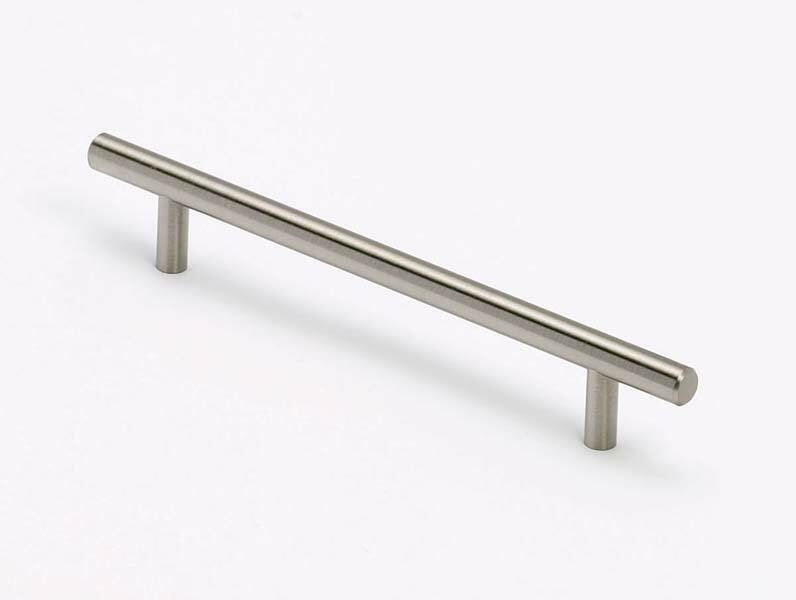 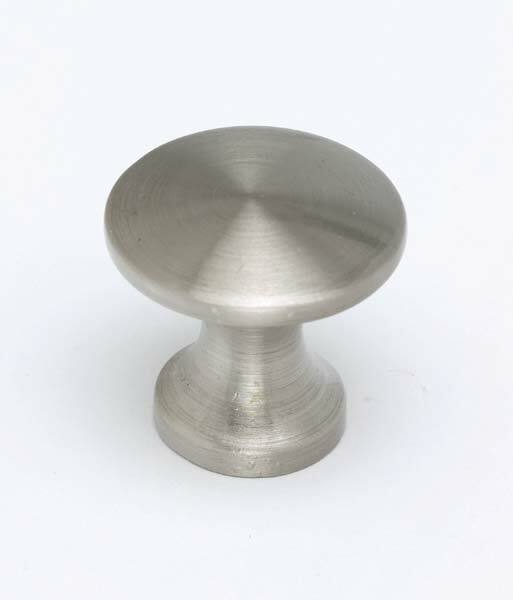 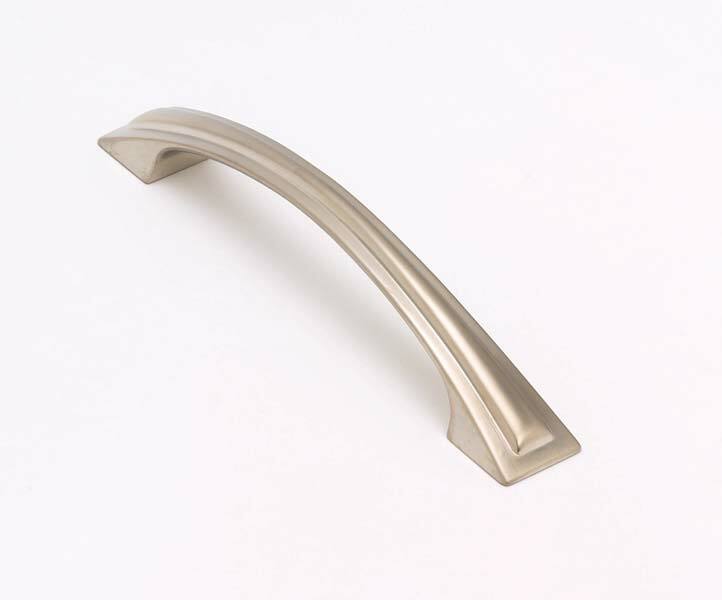 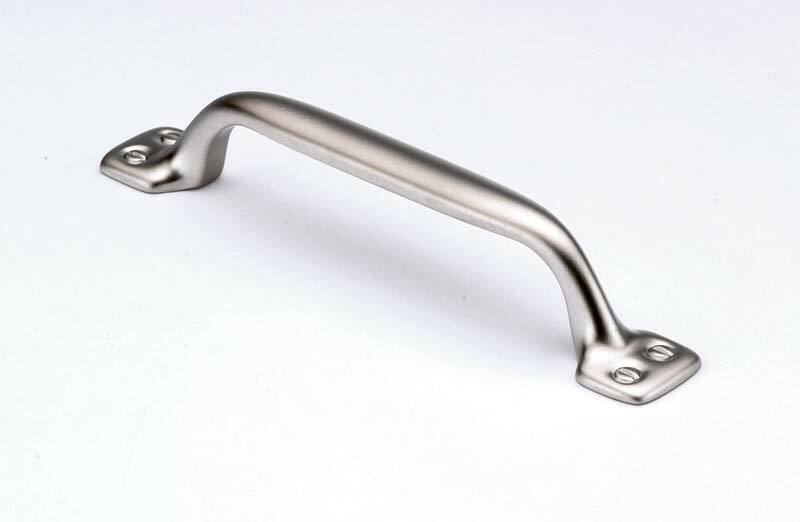 We have an extensive array of door and draw handles to choose from, from bar handles to more traditional handles. 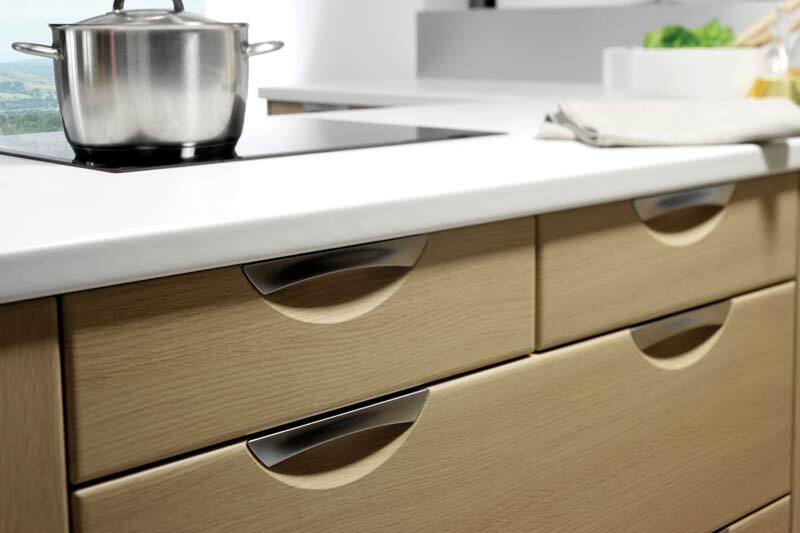 Why not pop into our showroom to take a look and discuss your ideas with us we are always happy to help.